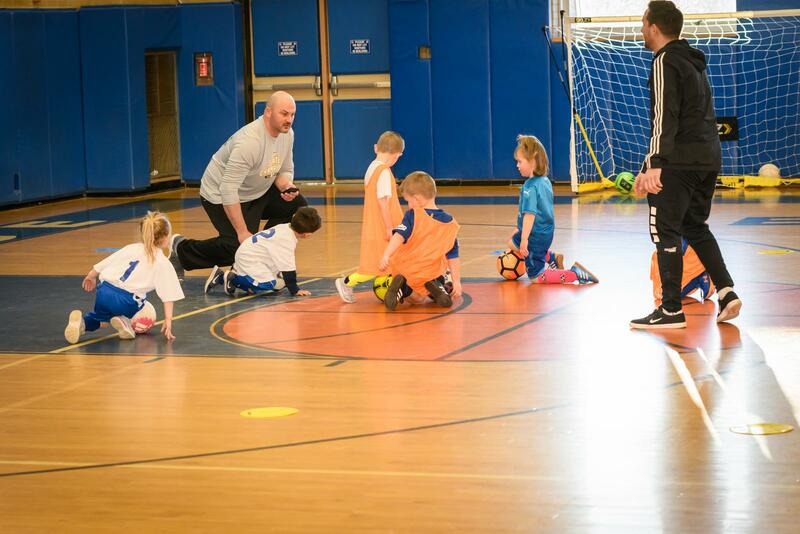 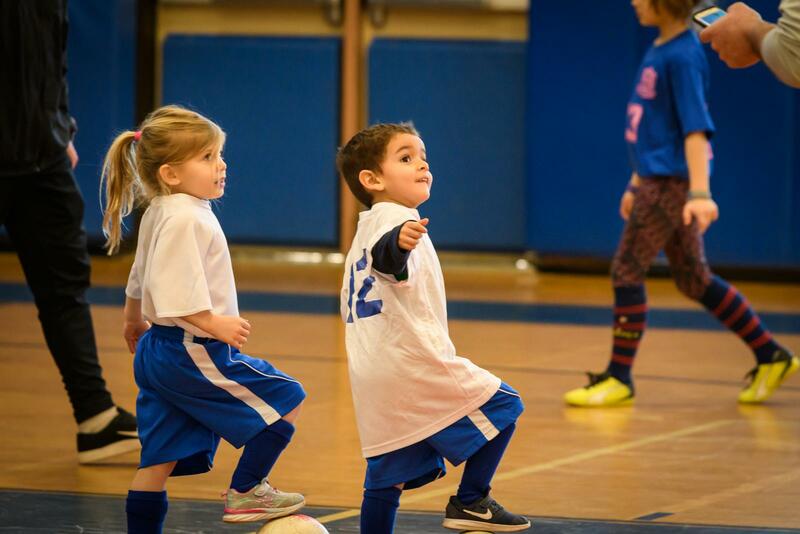 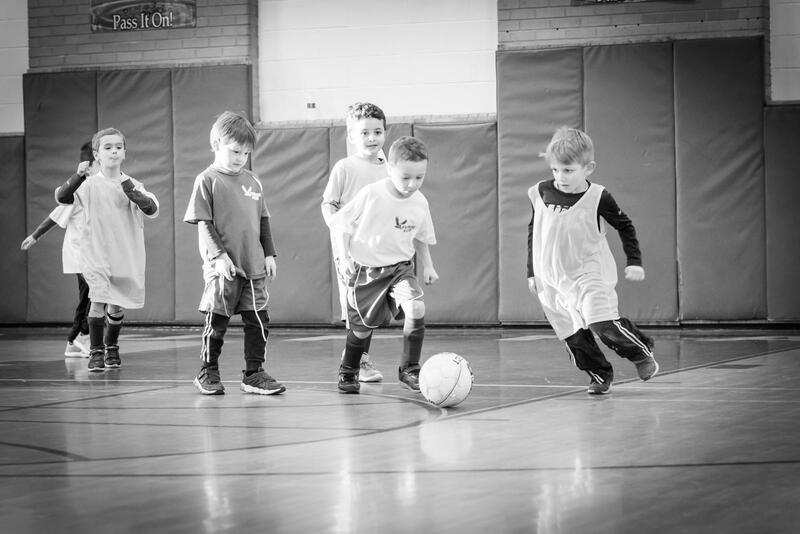 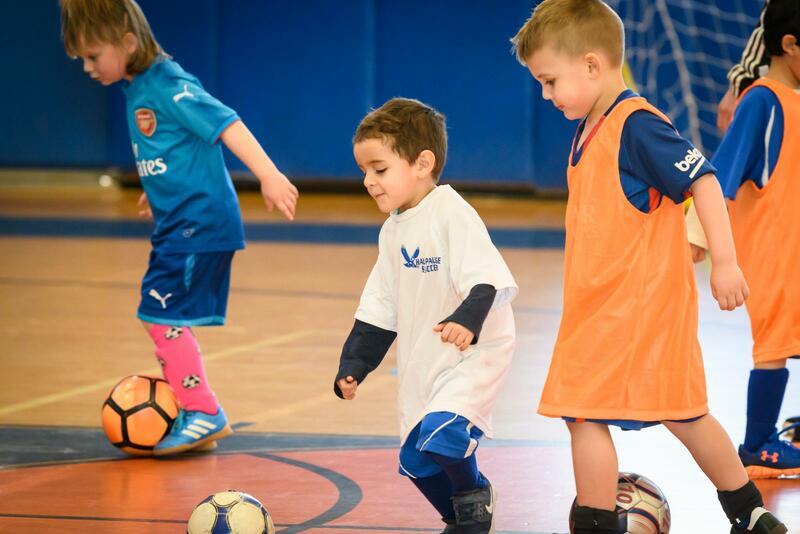 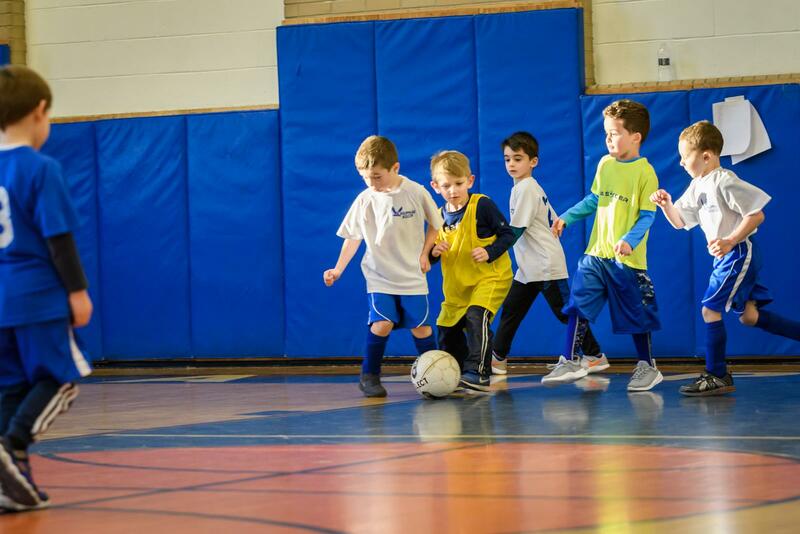 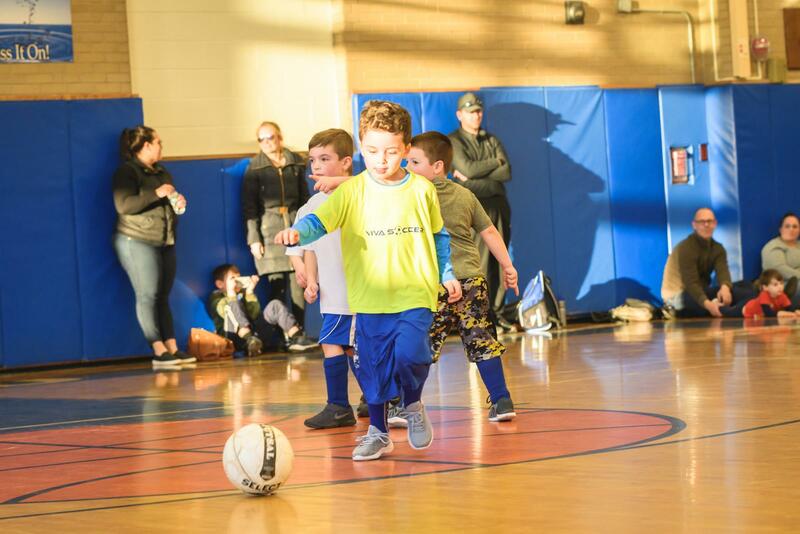 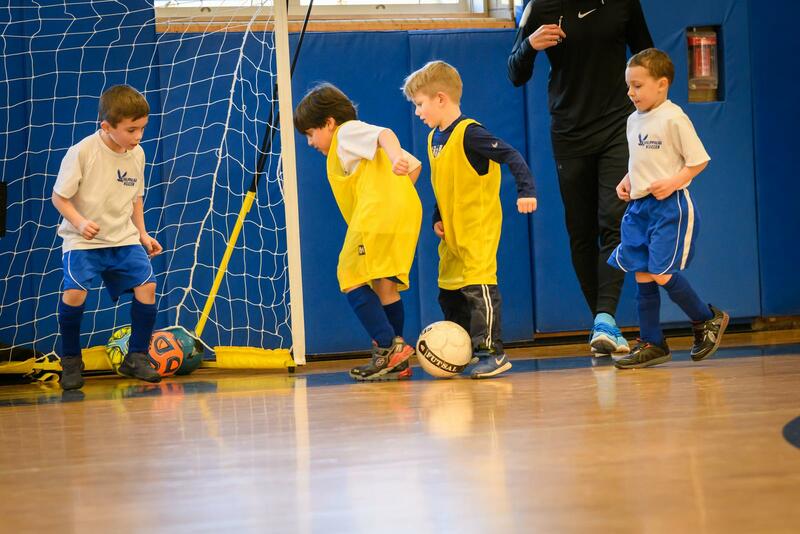 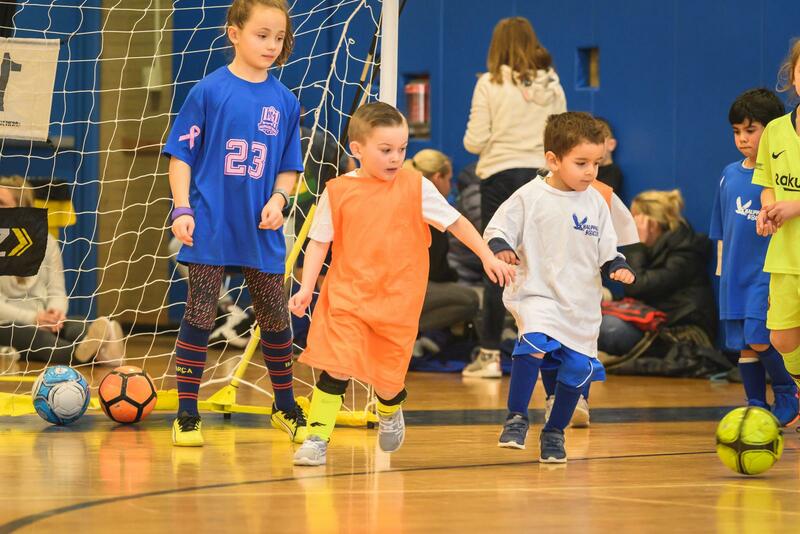 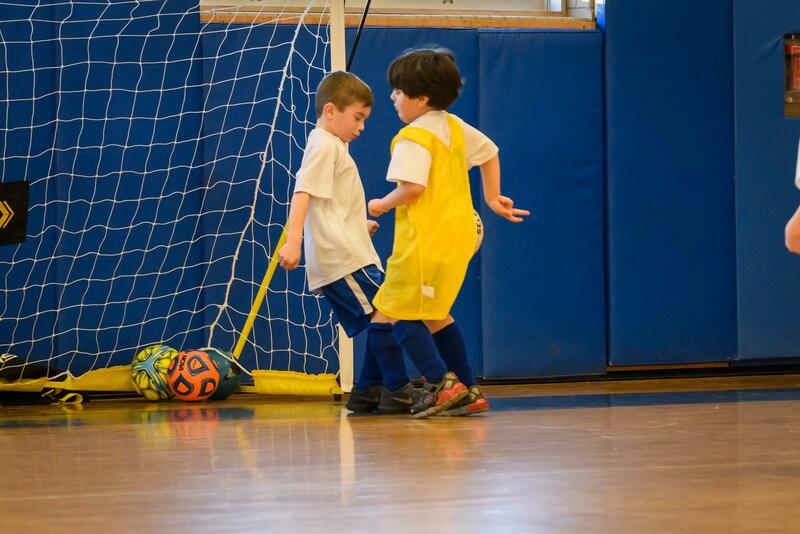 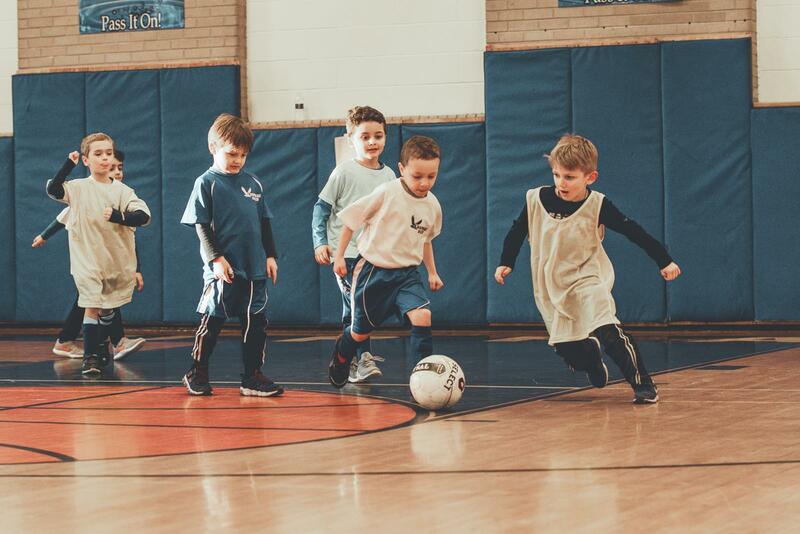 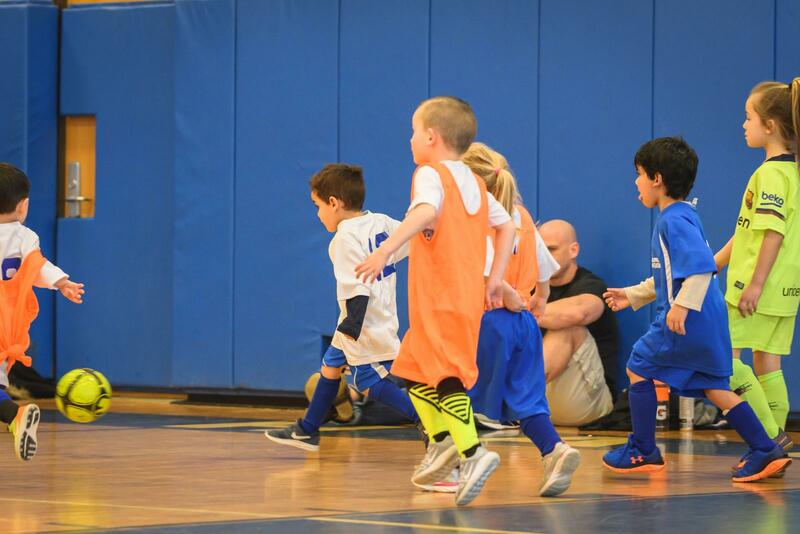 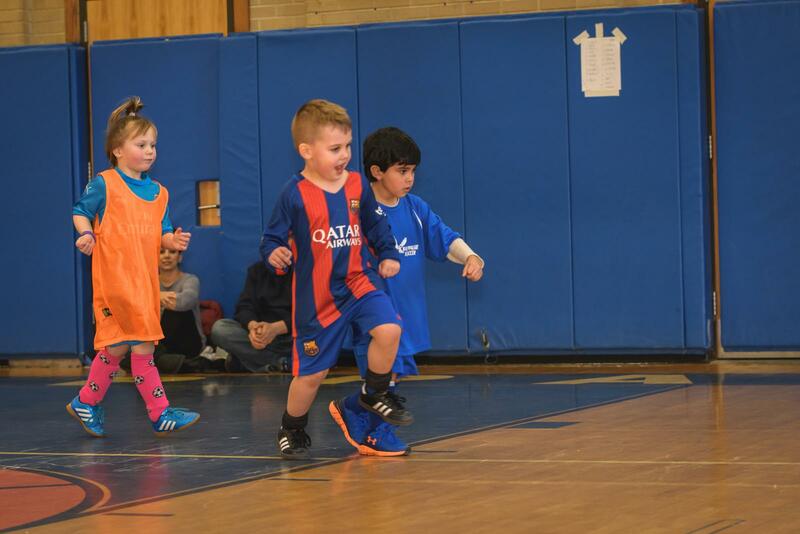 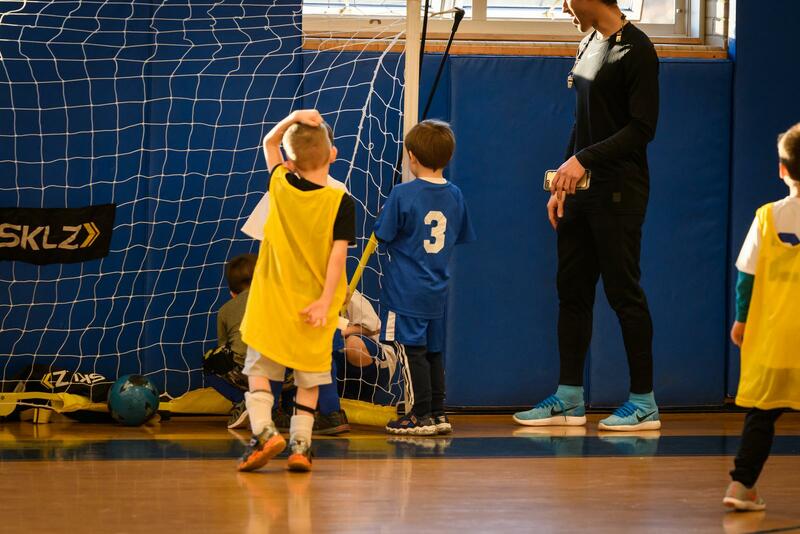 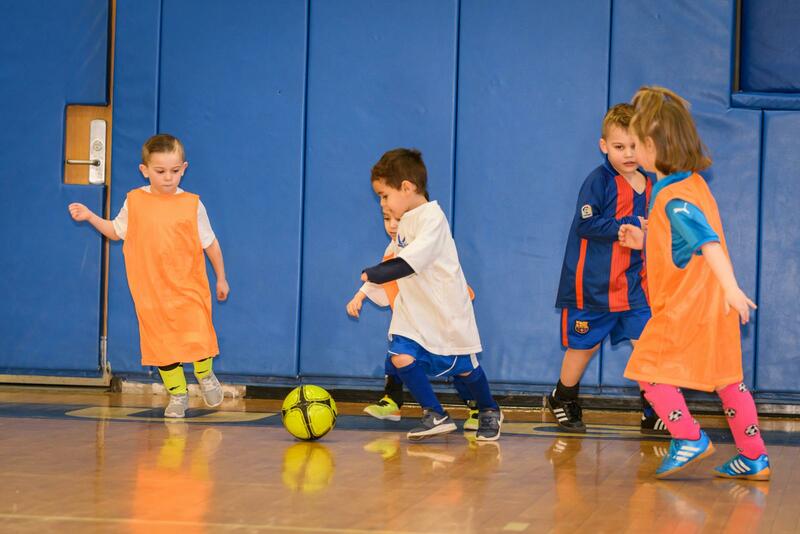 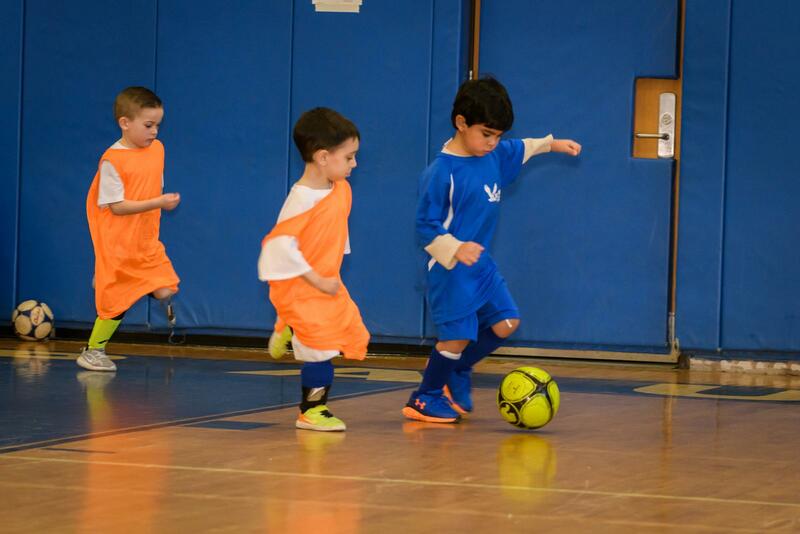 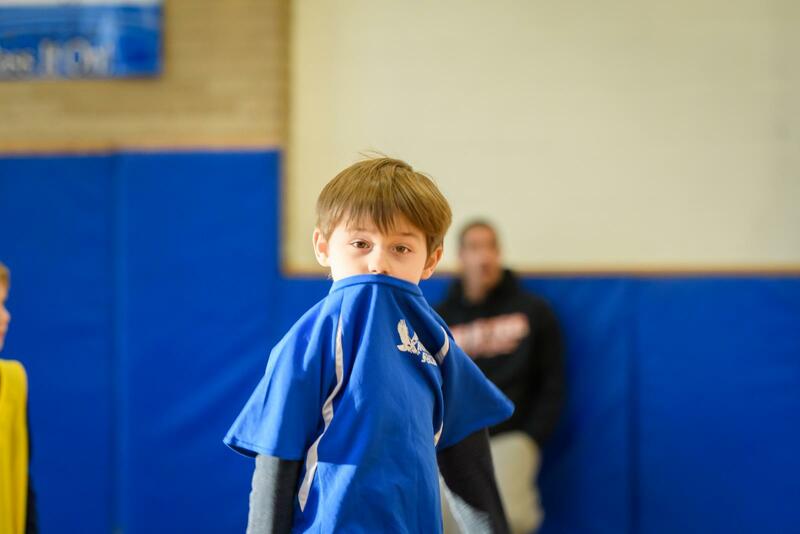 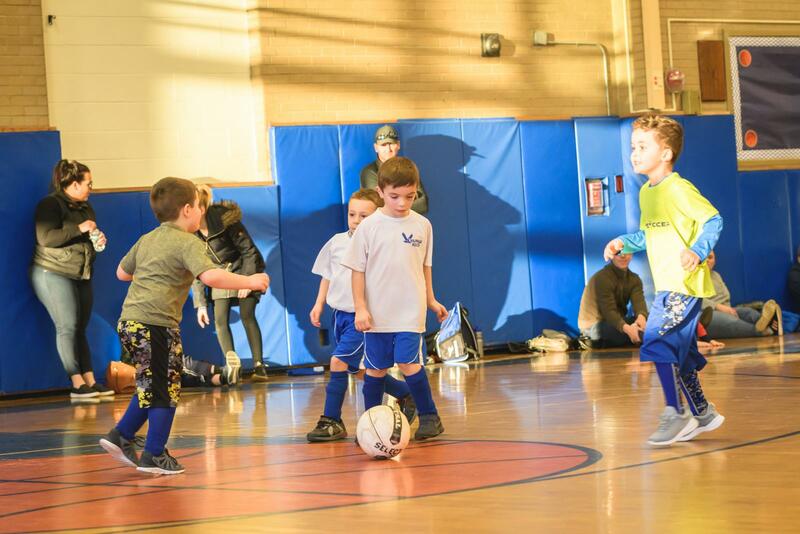 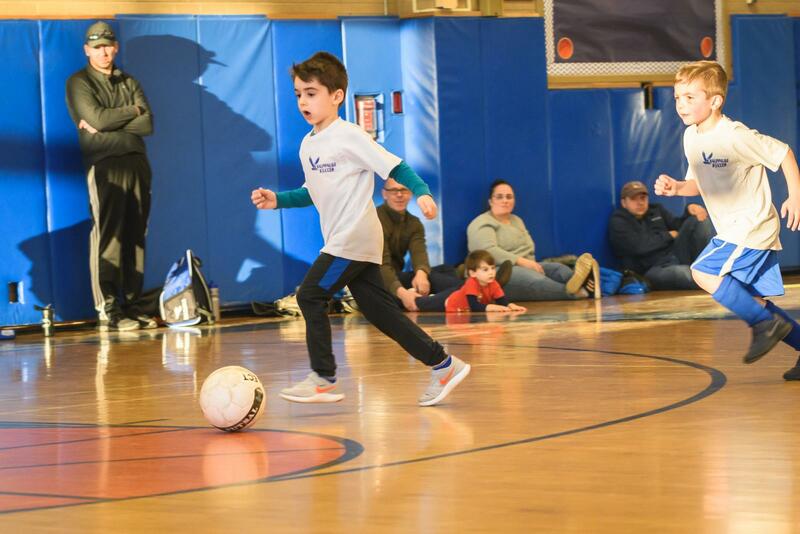 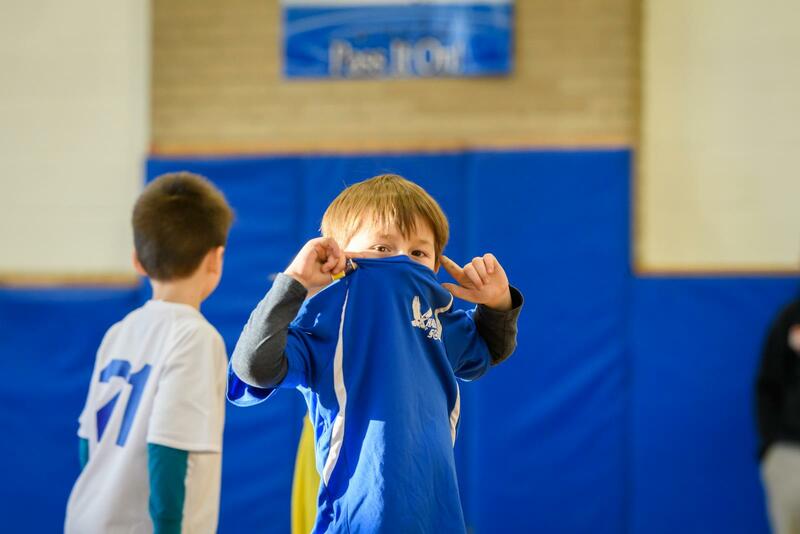 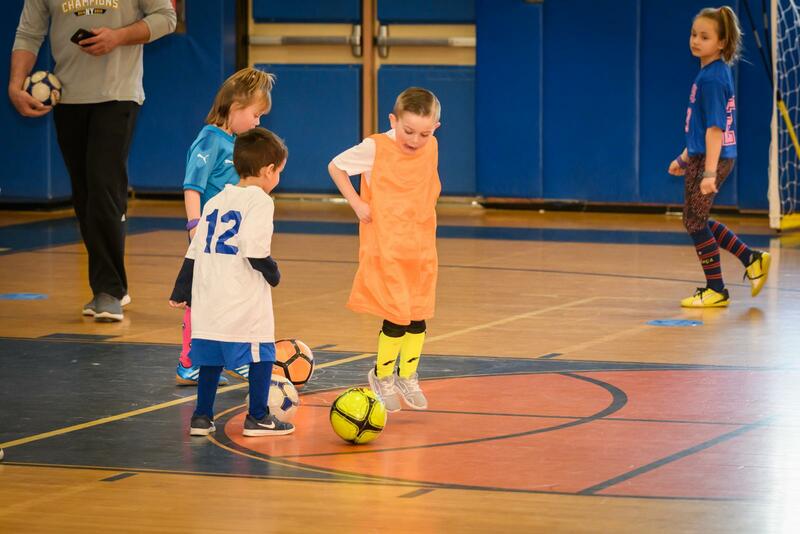 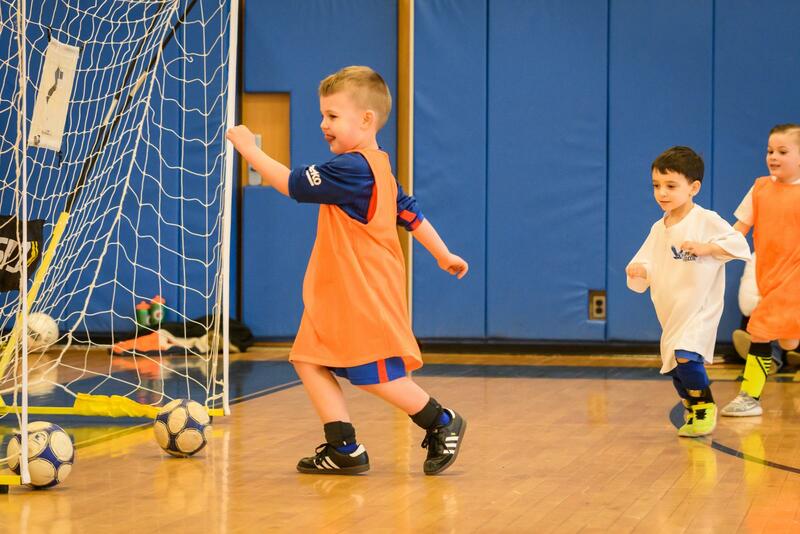 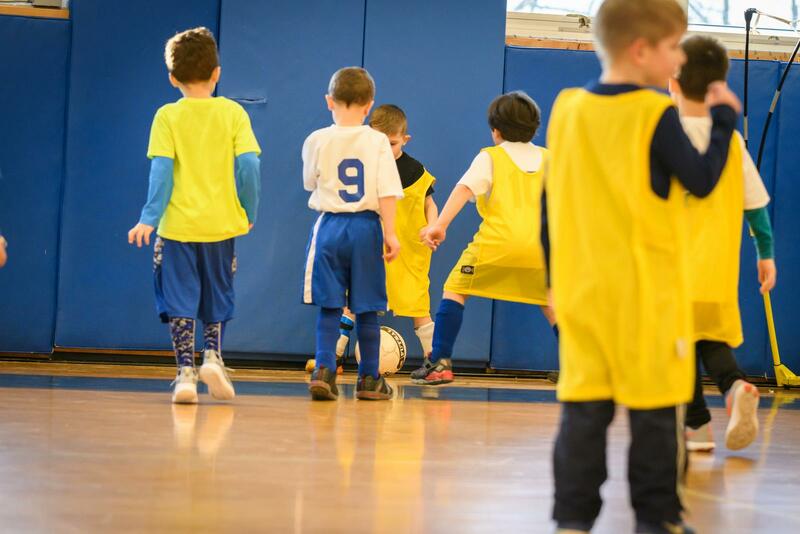 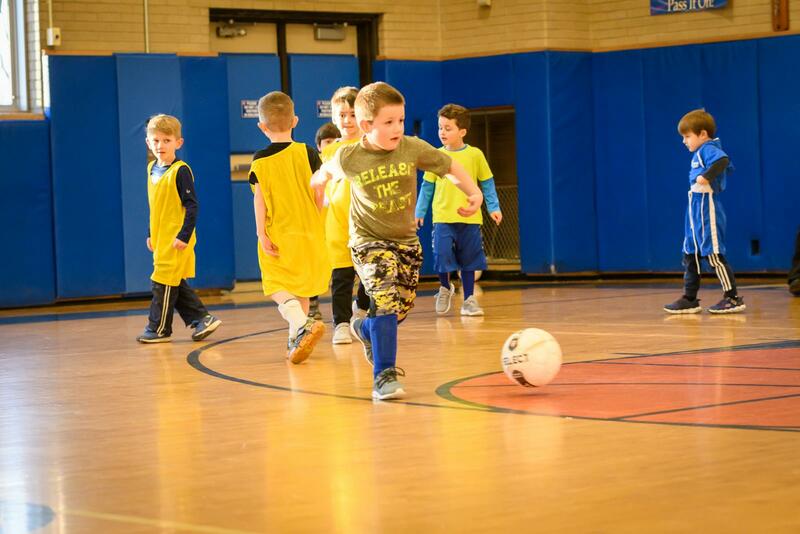 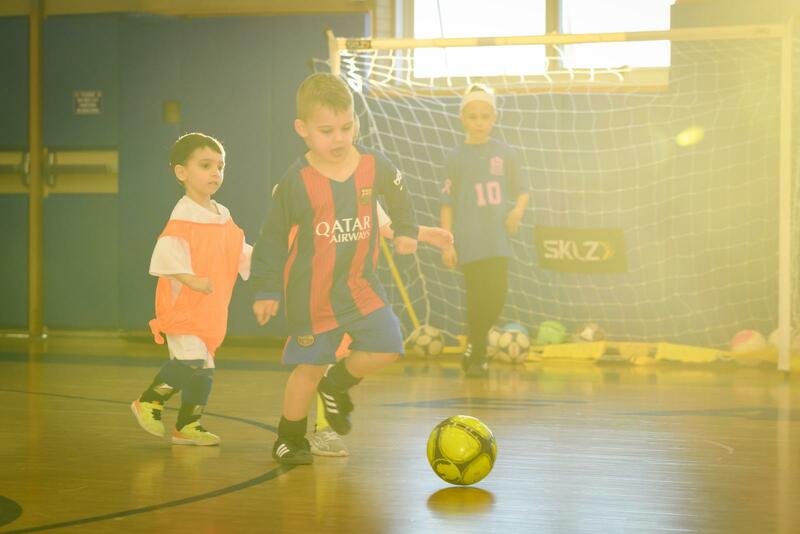 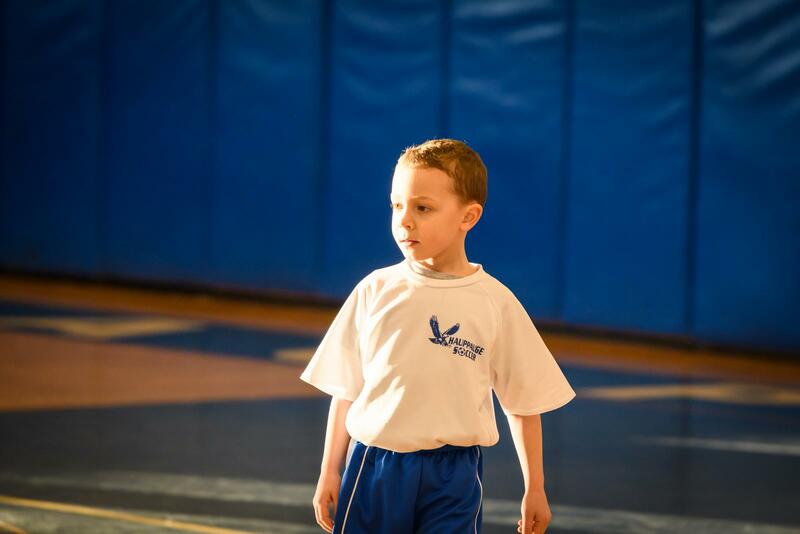 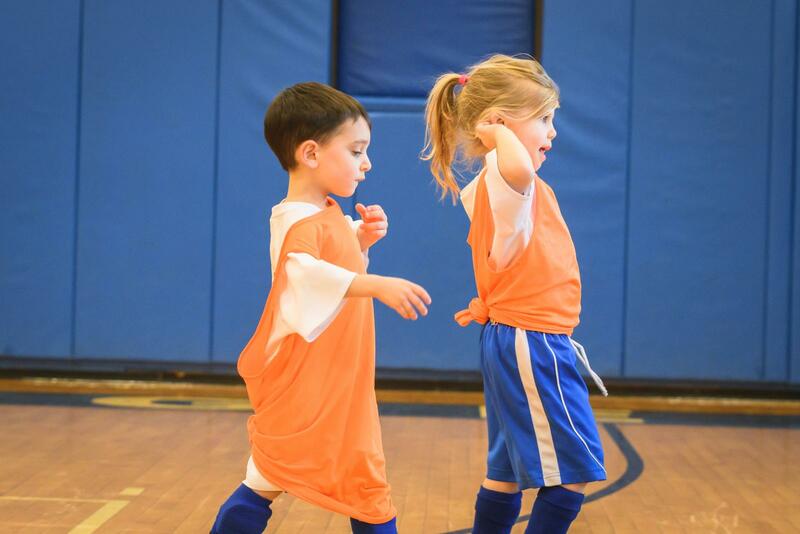 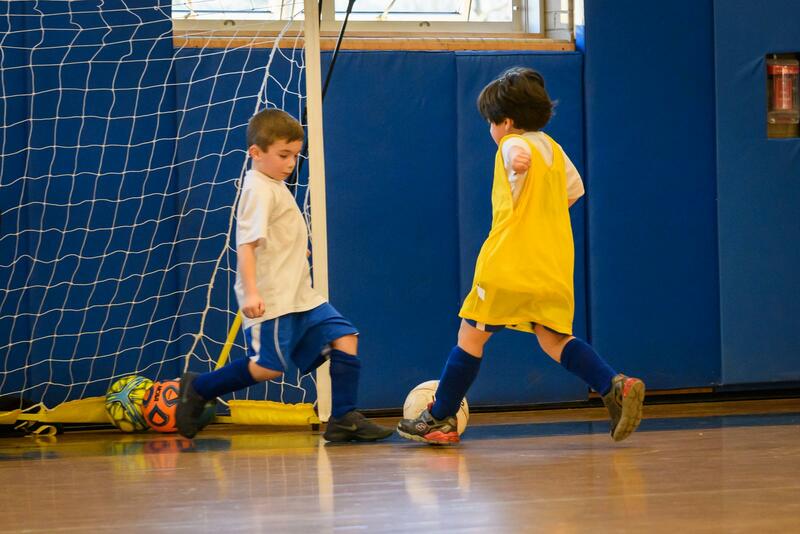 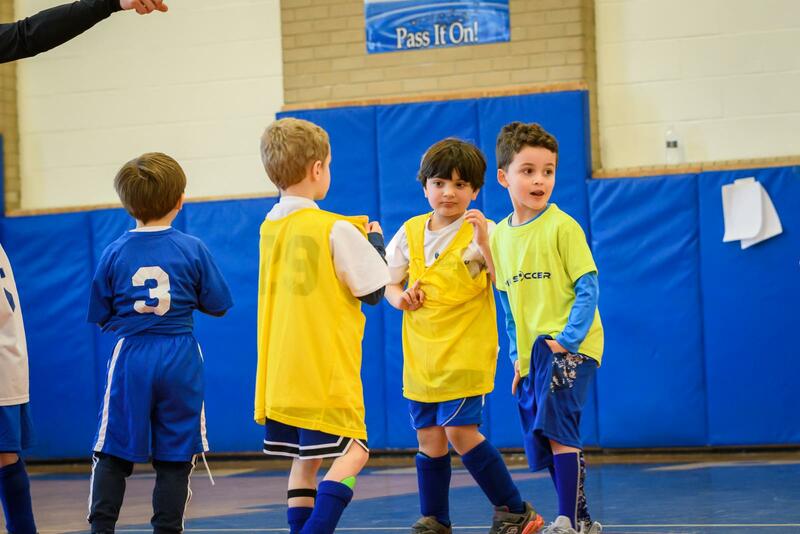 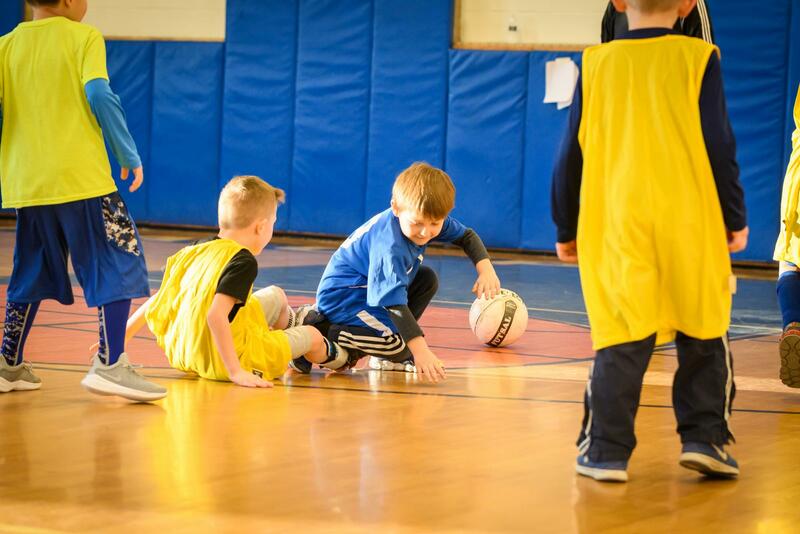 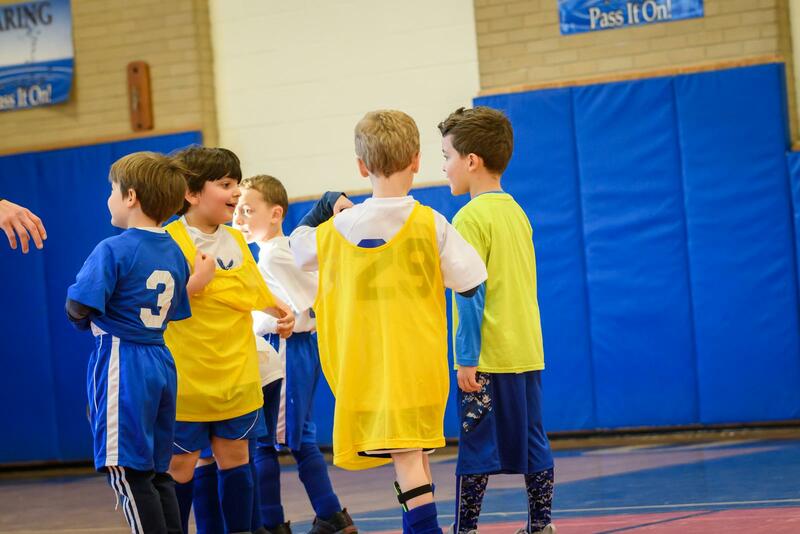 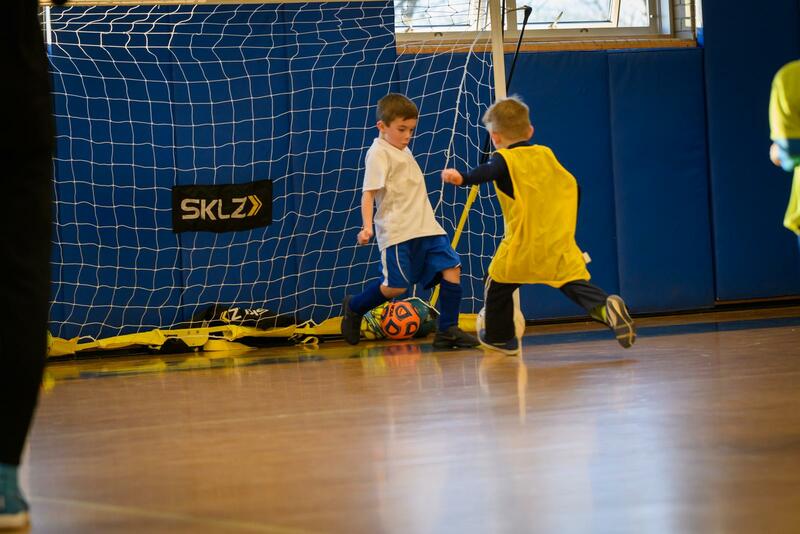 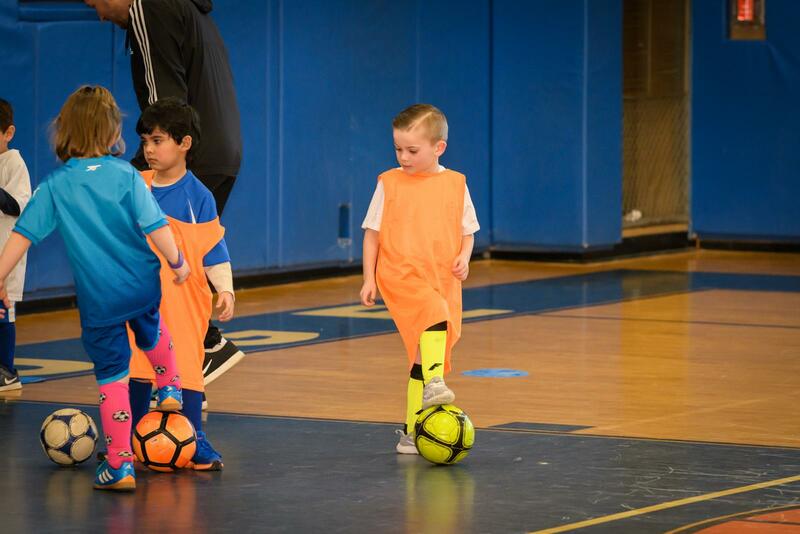 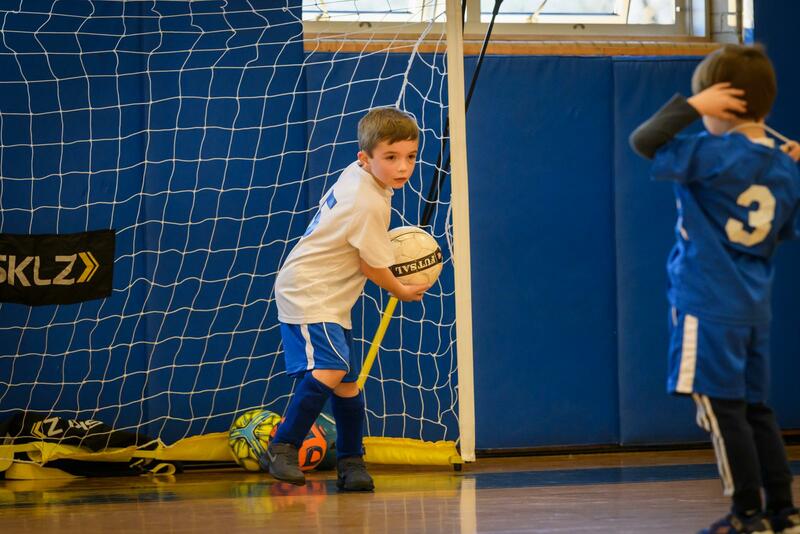 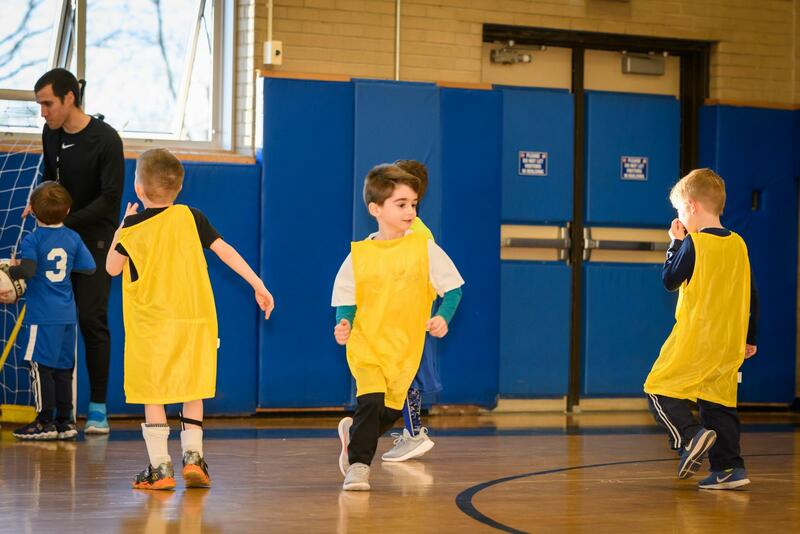 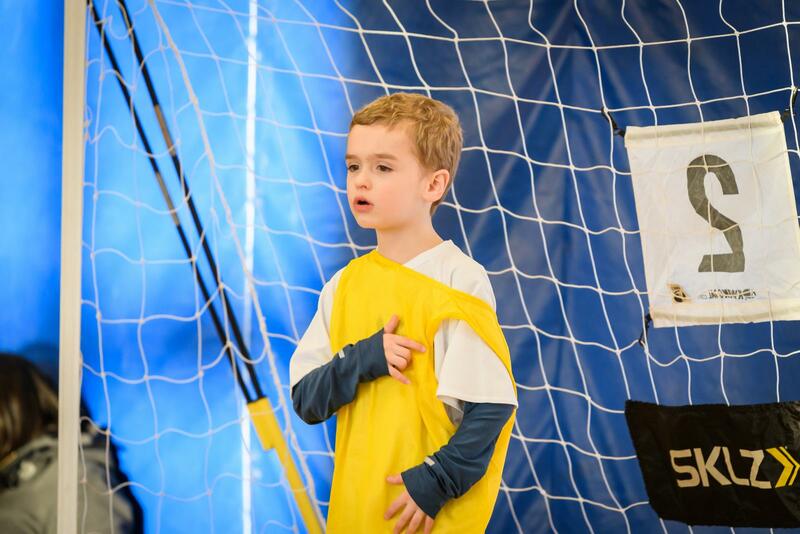 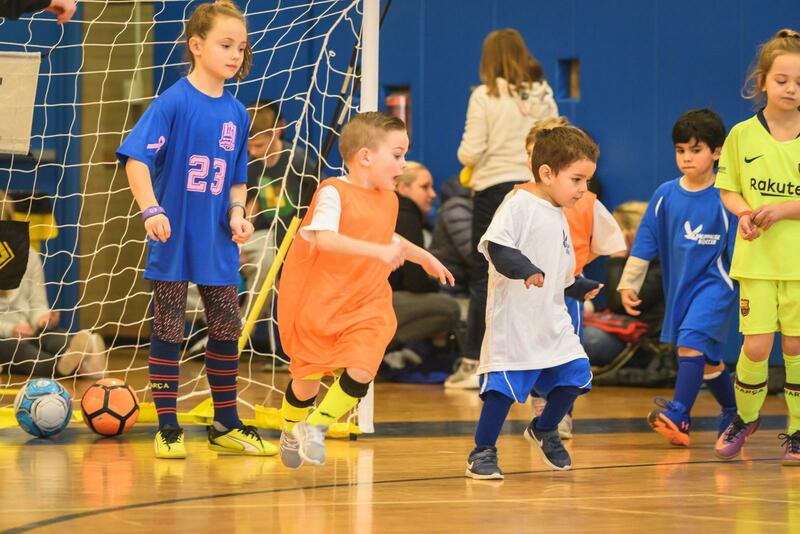 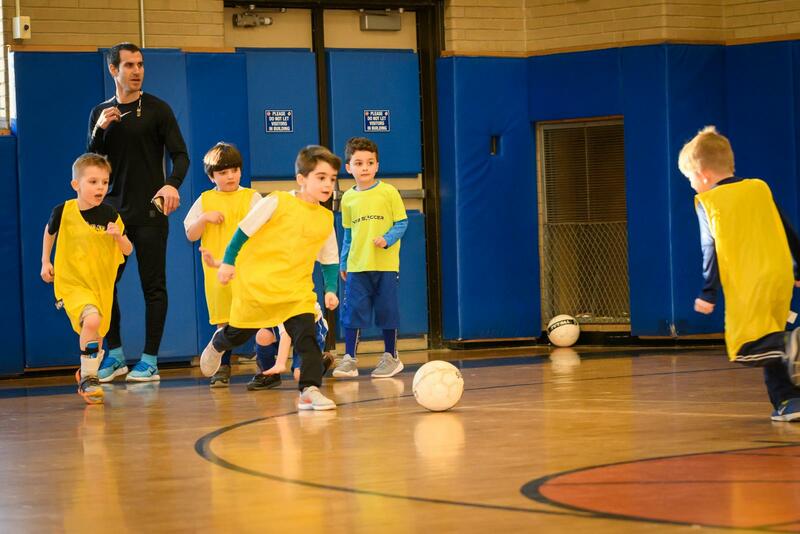 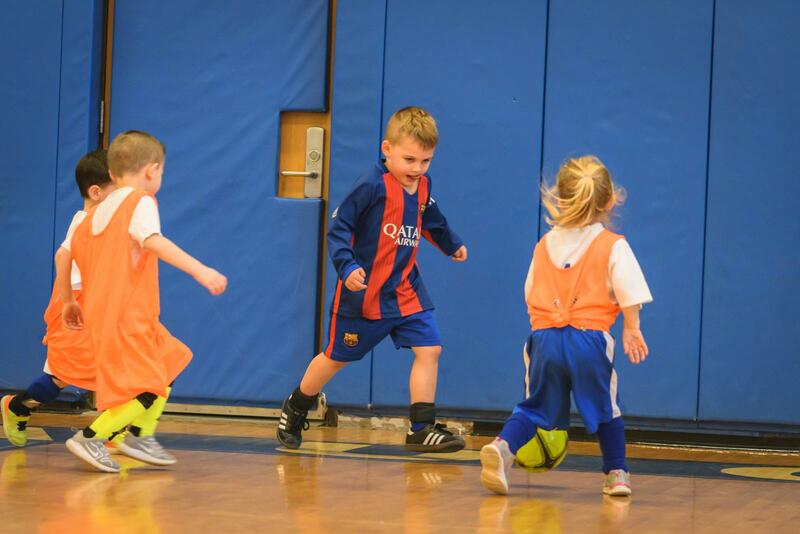 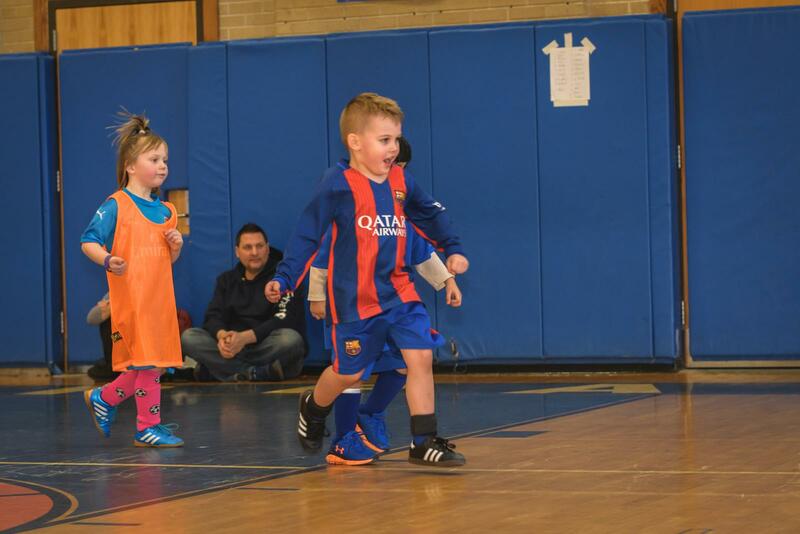 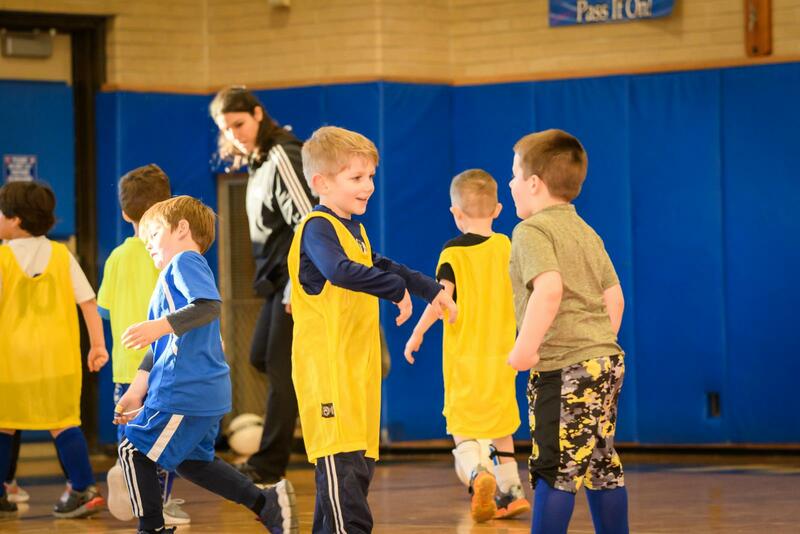 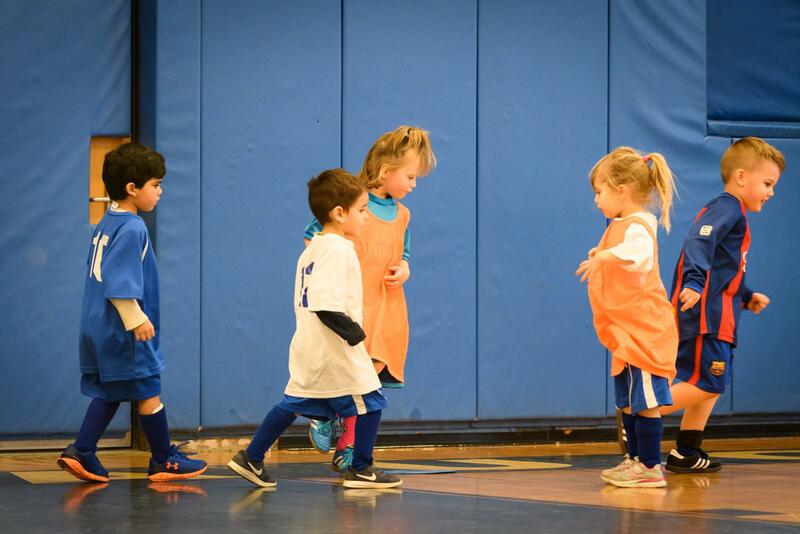 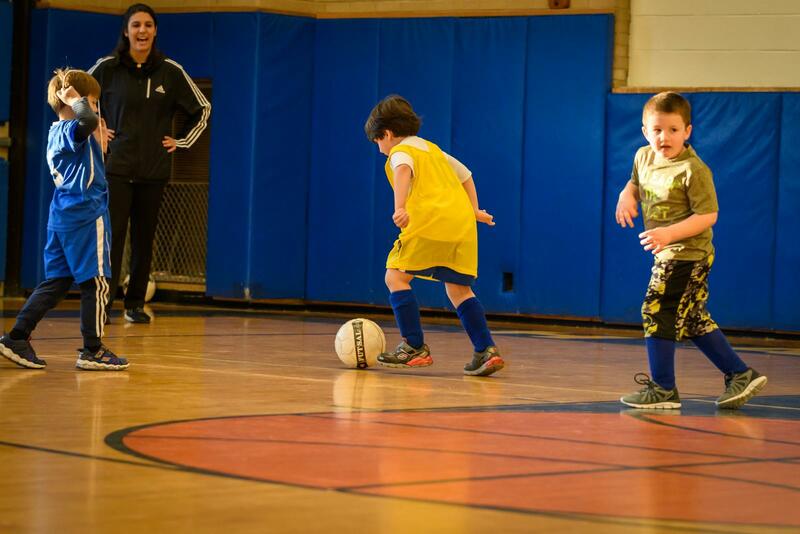 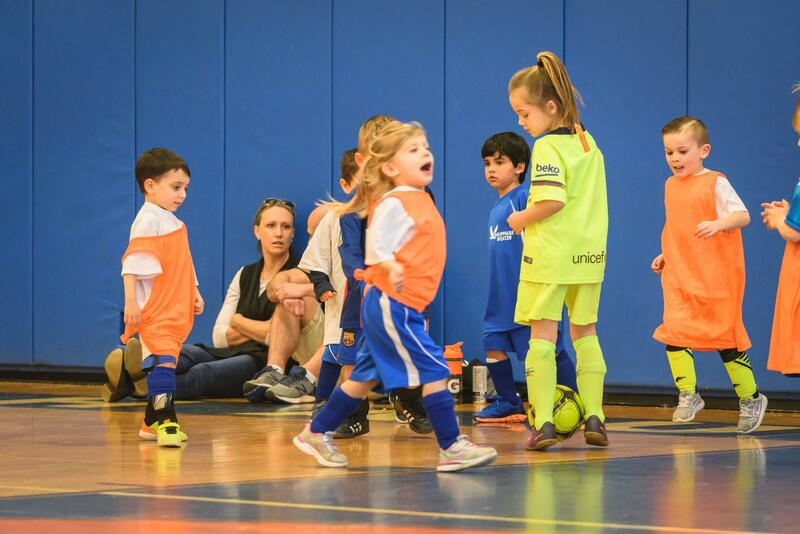 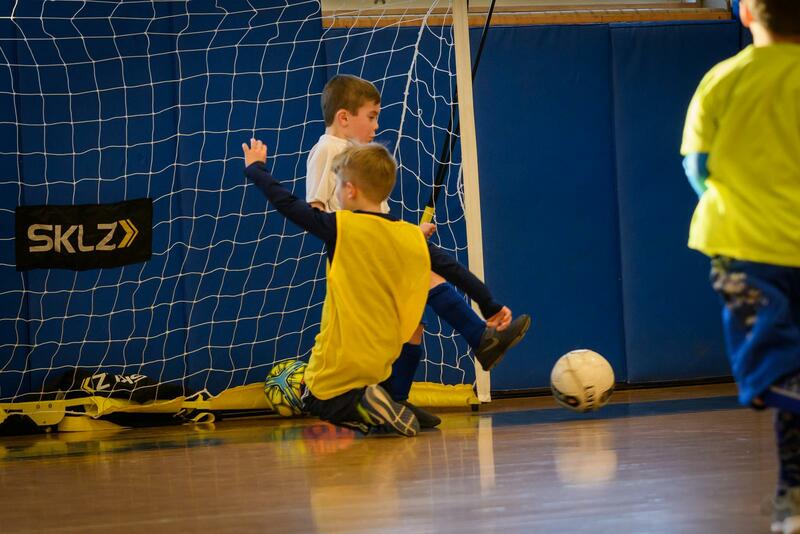 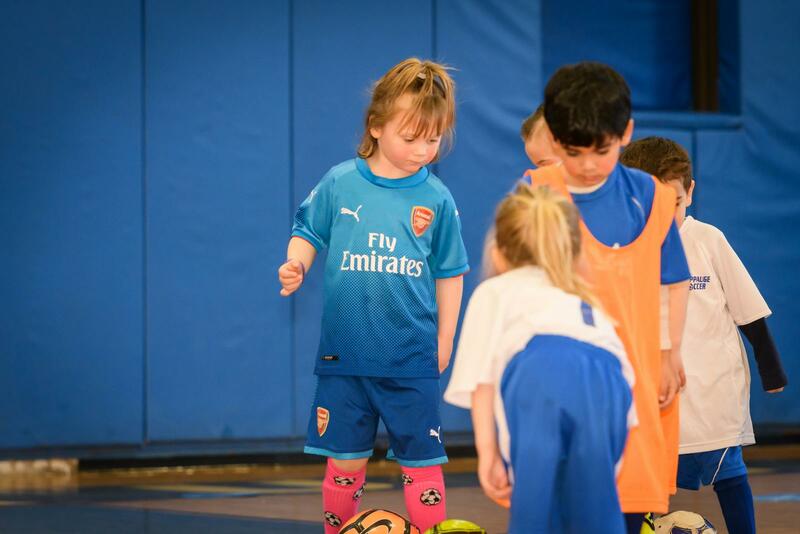 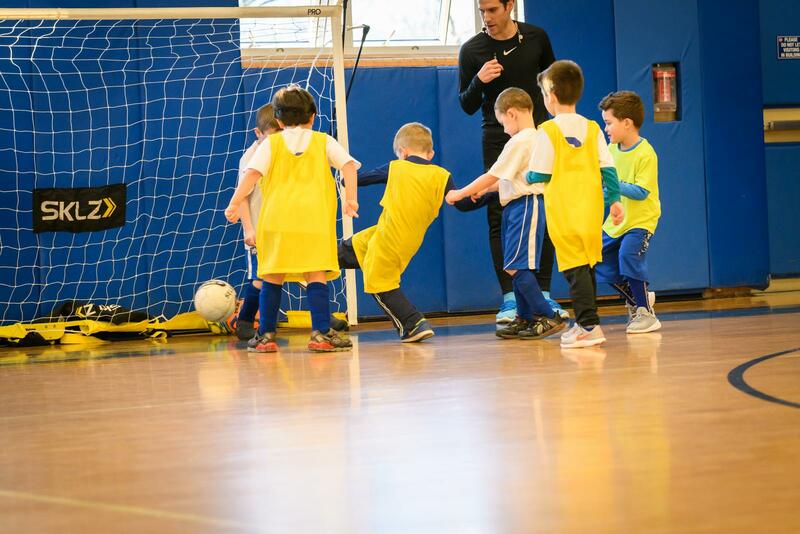 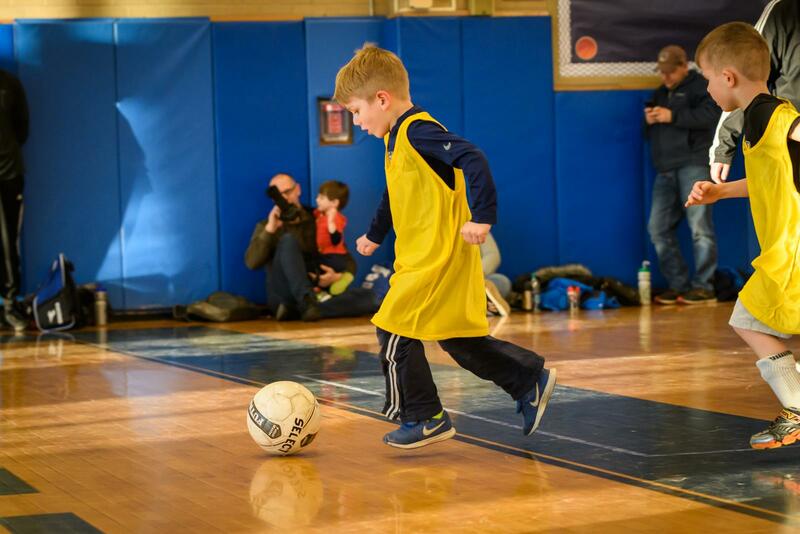 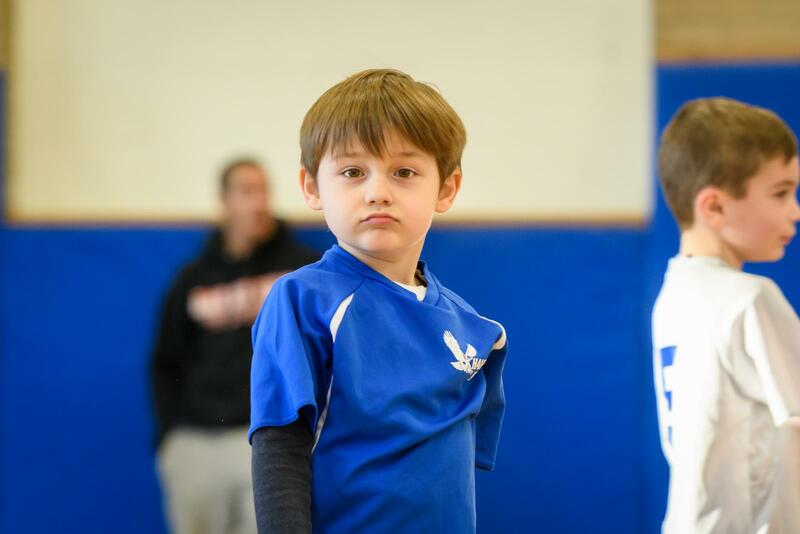 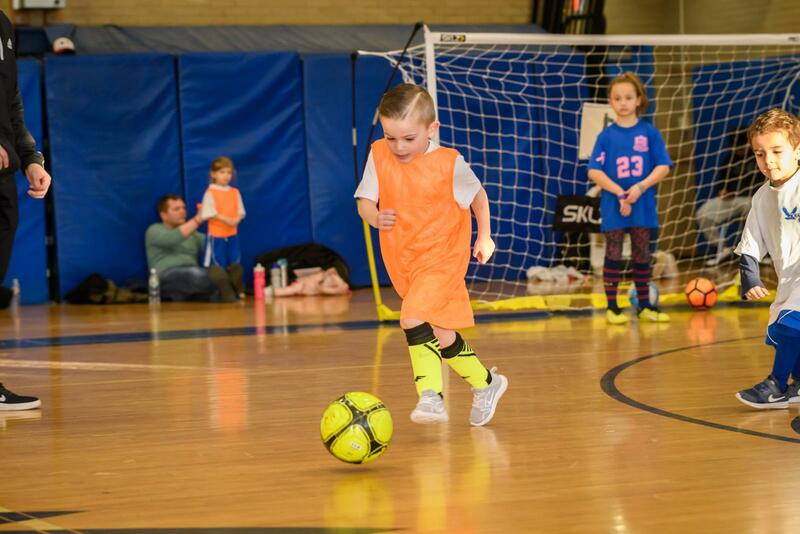 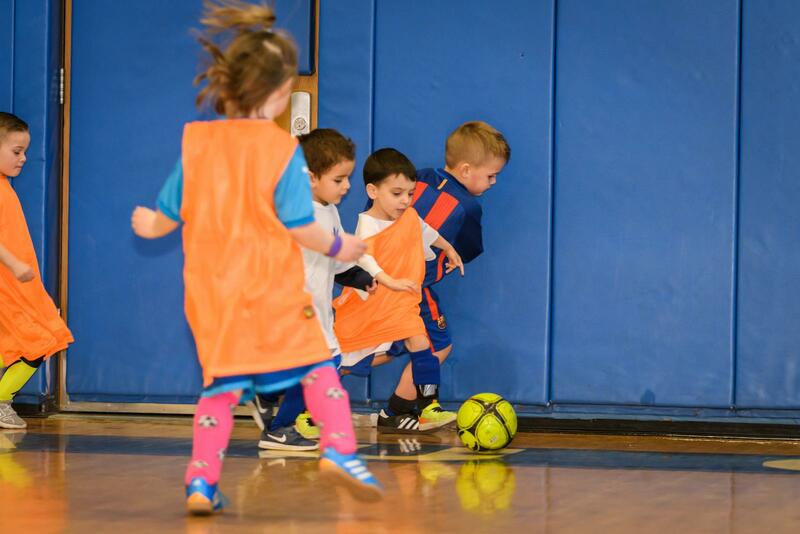 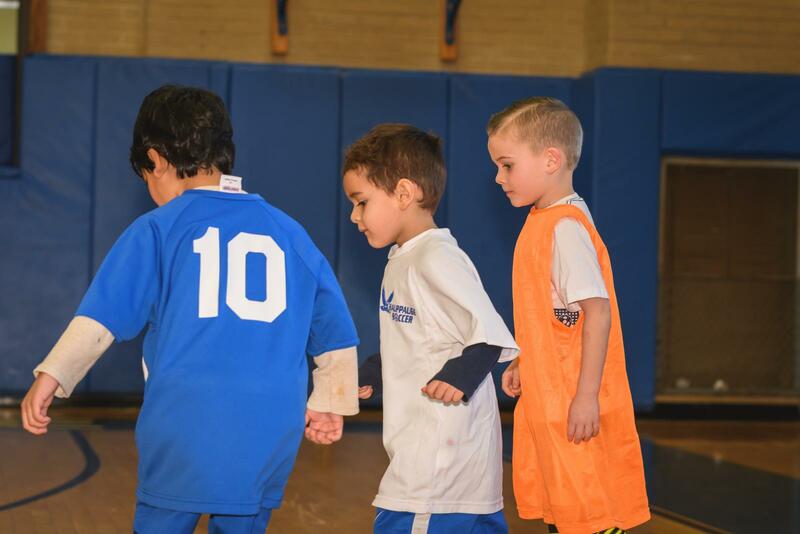 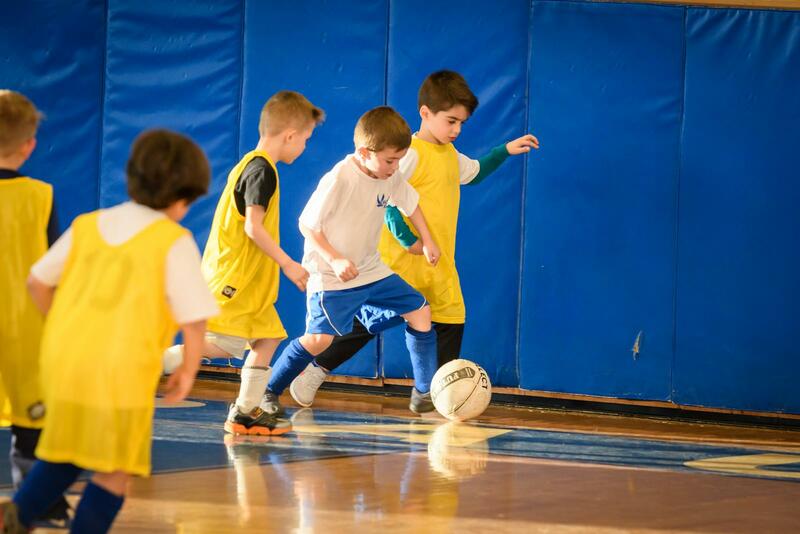 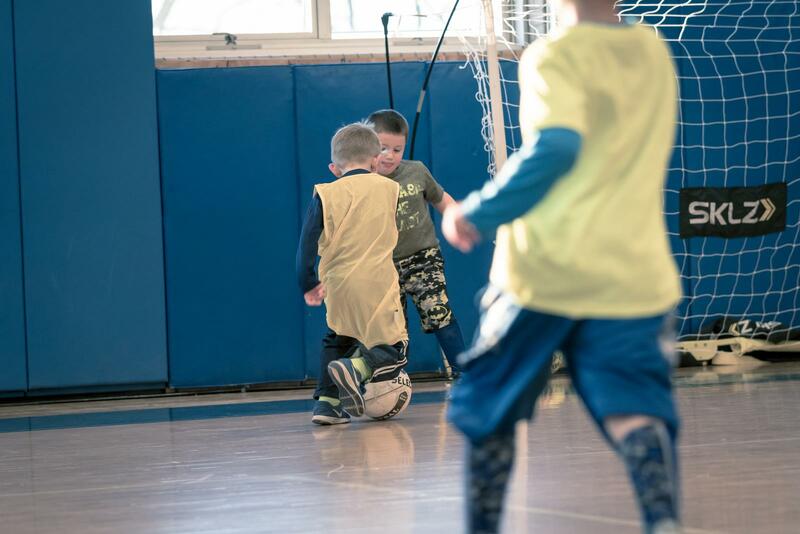 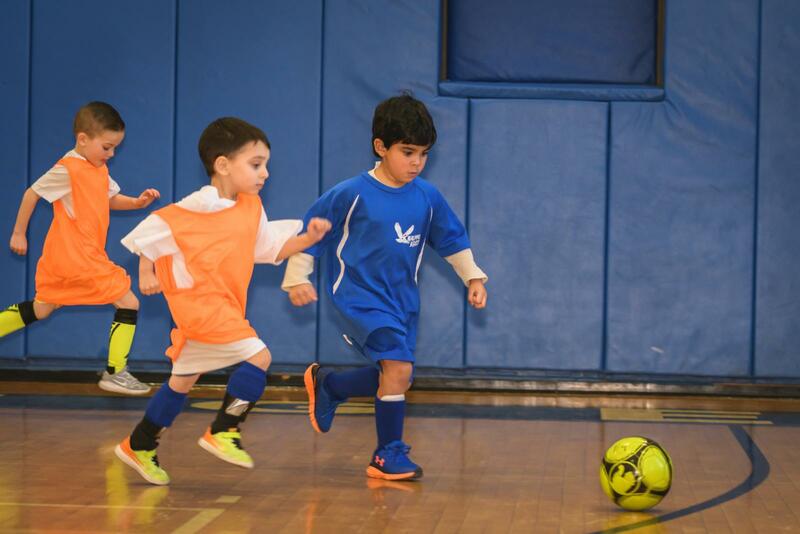 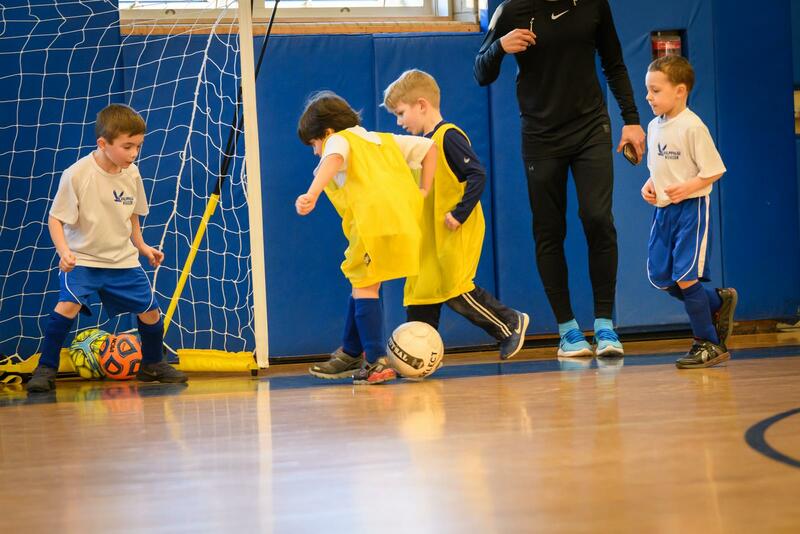 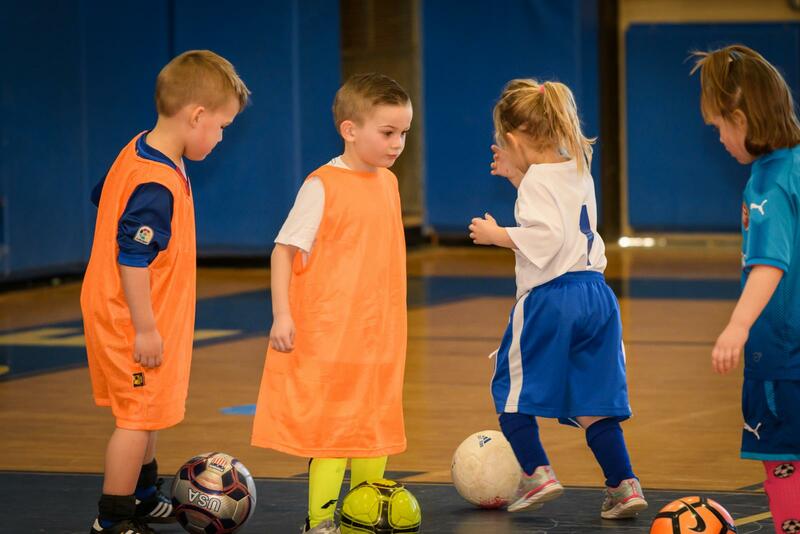 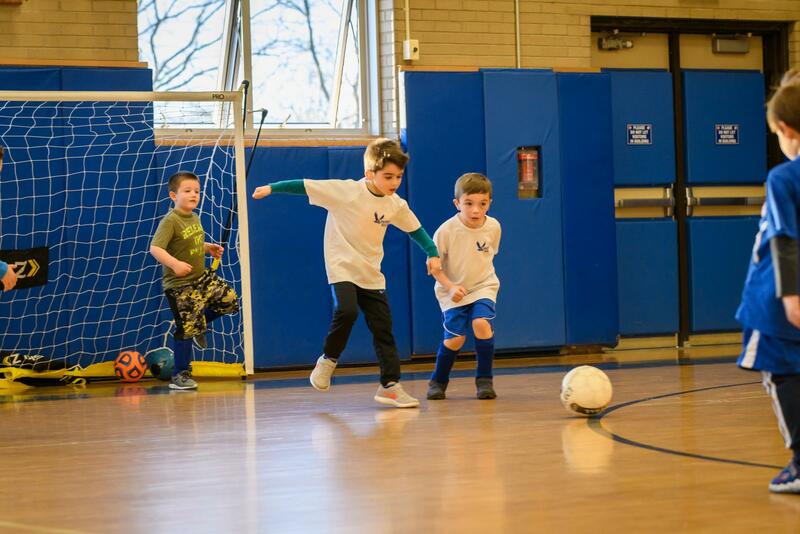 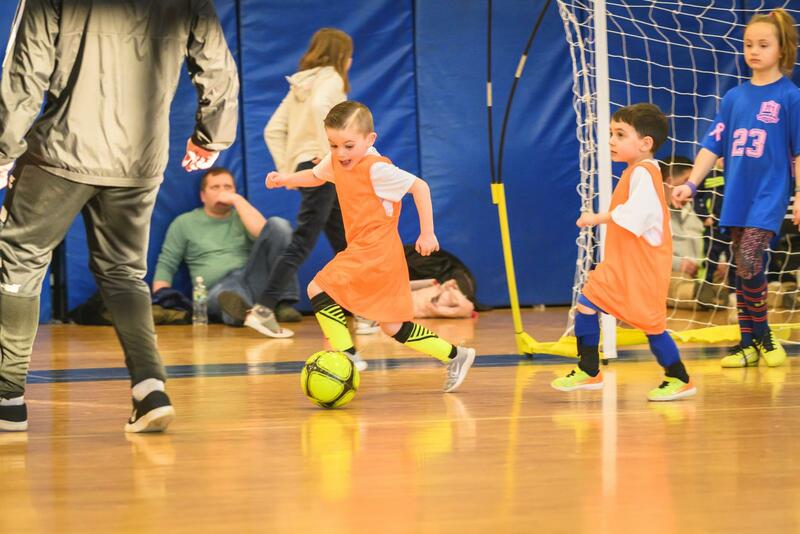 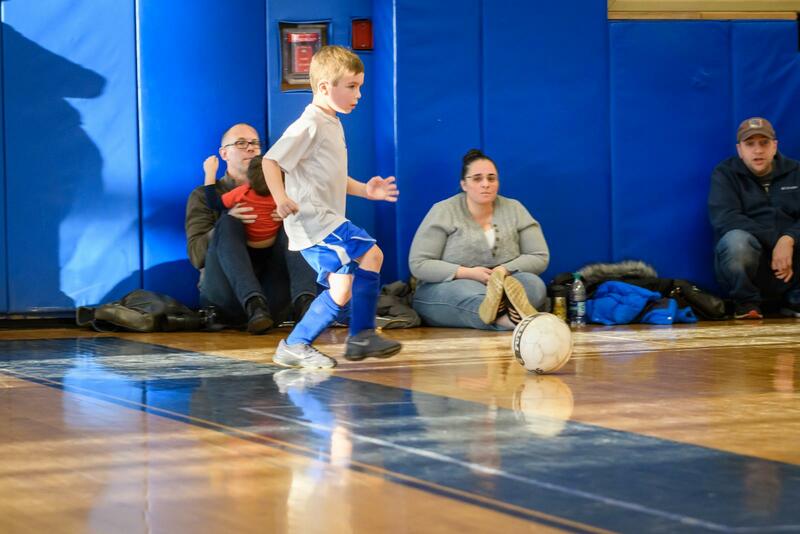 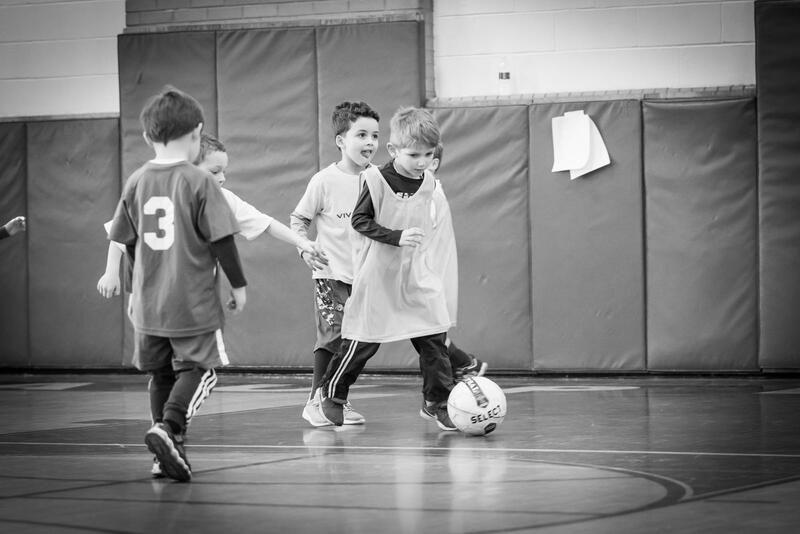 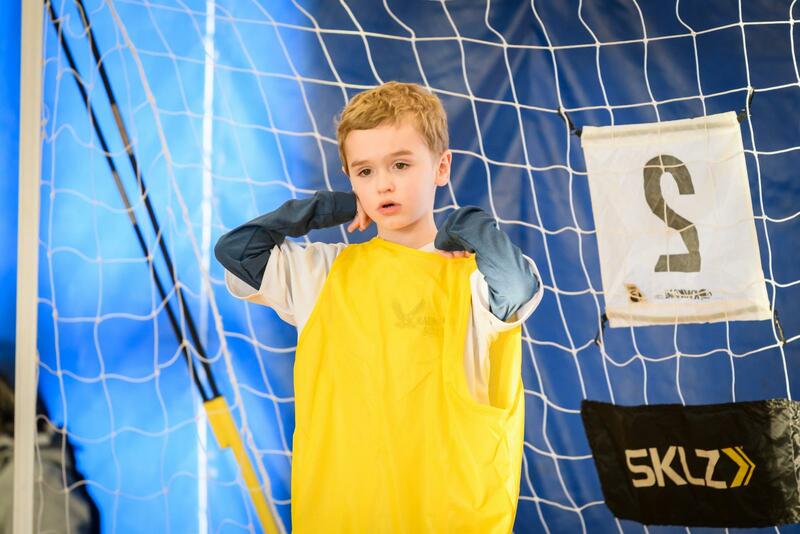 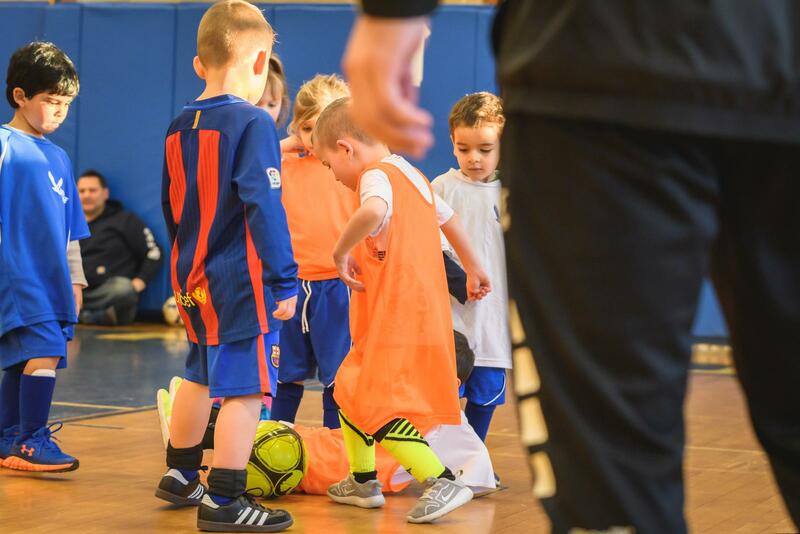 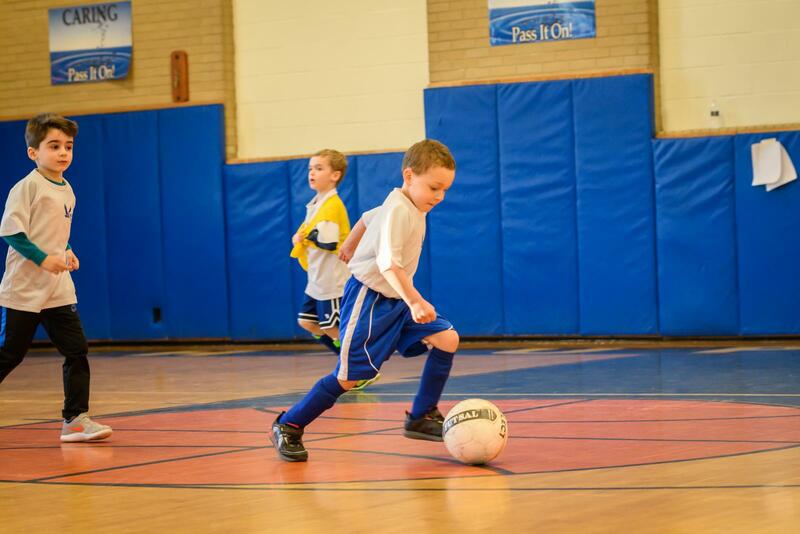 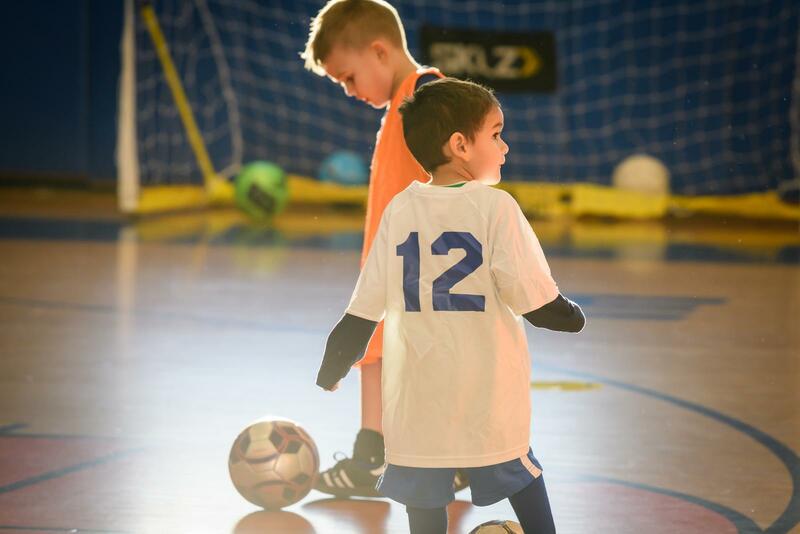 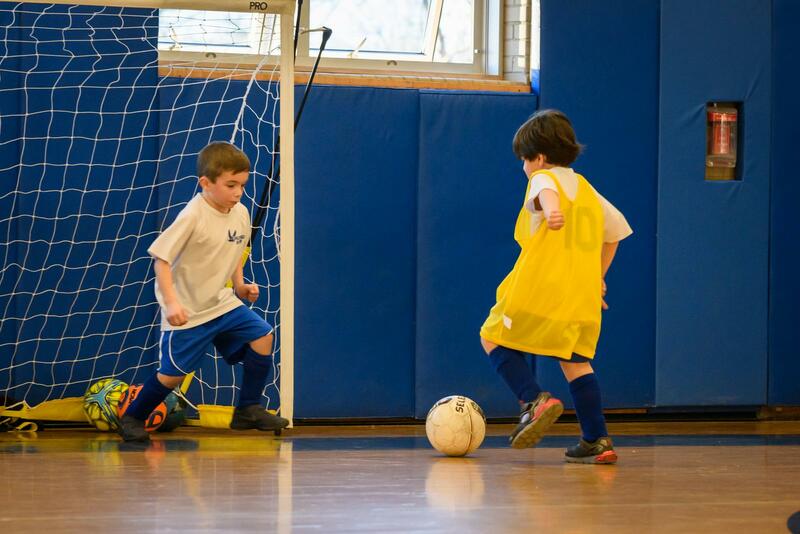 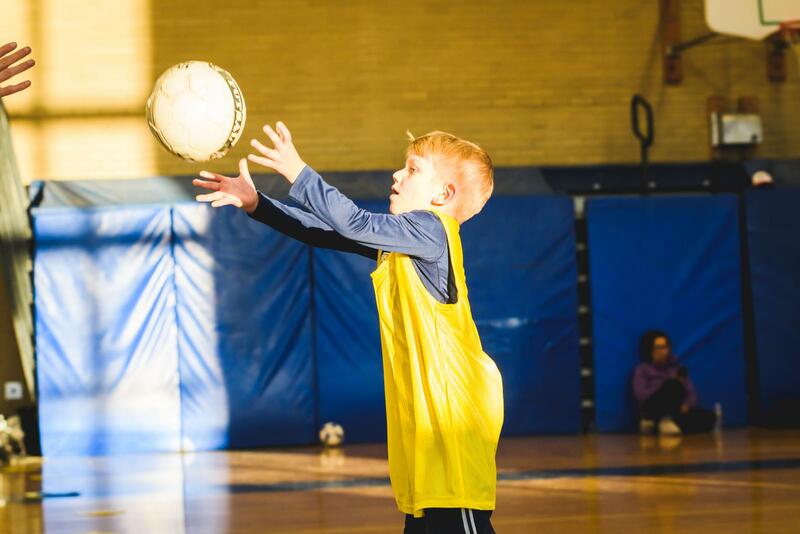 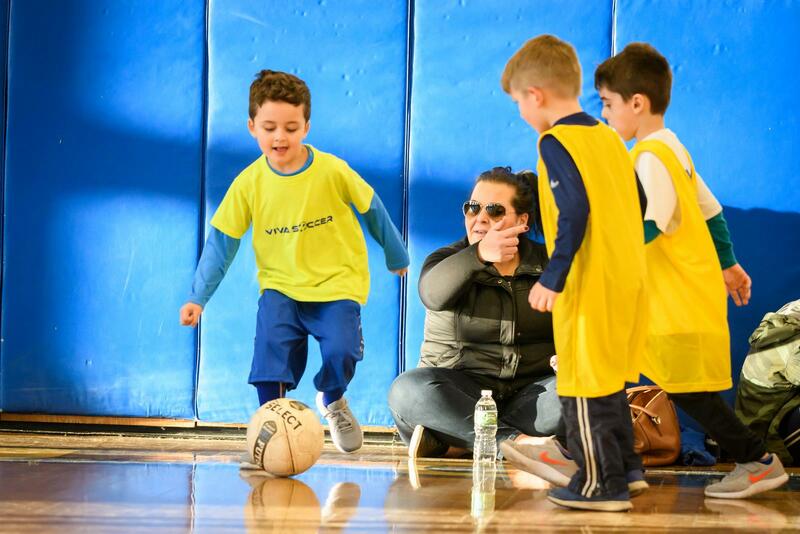 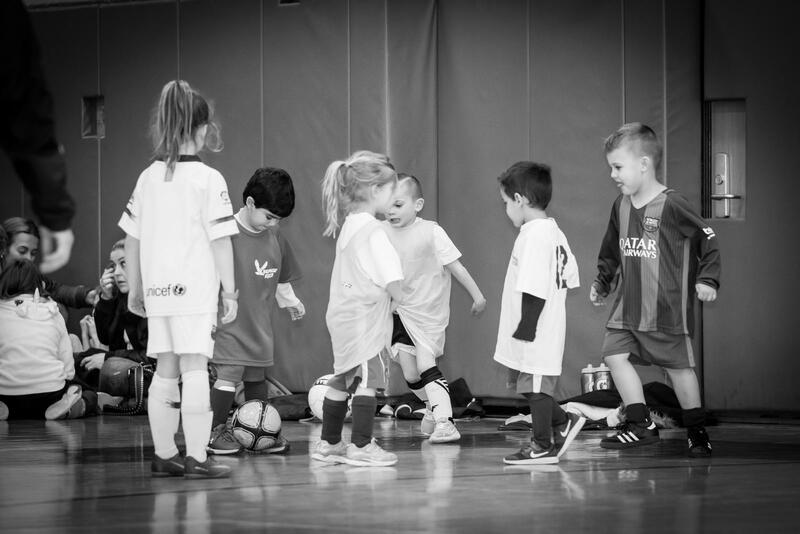 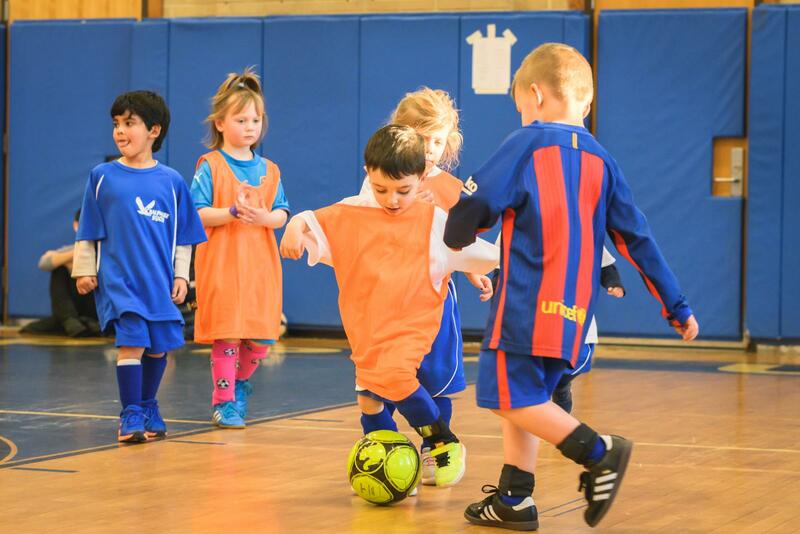 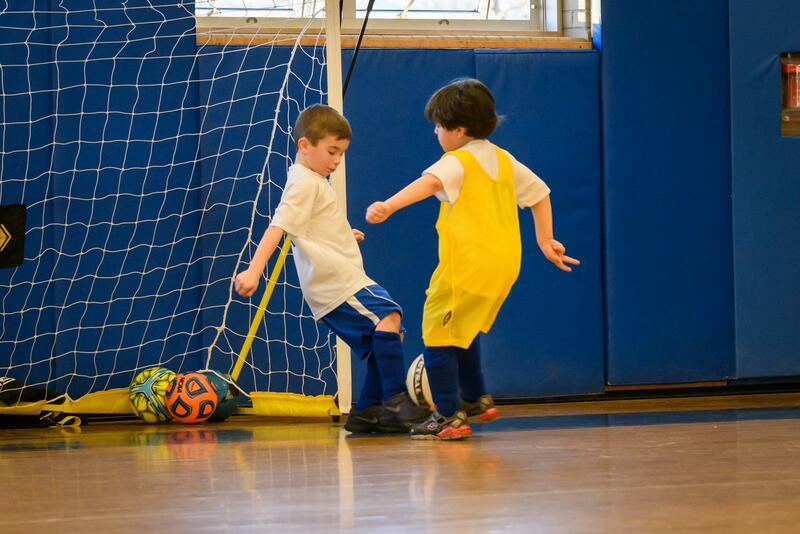 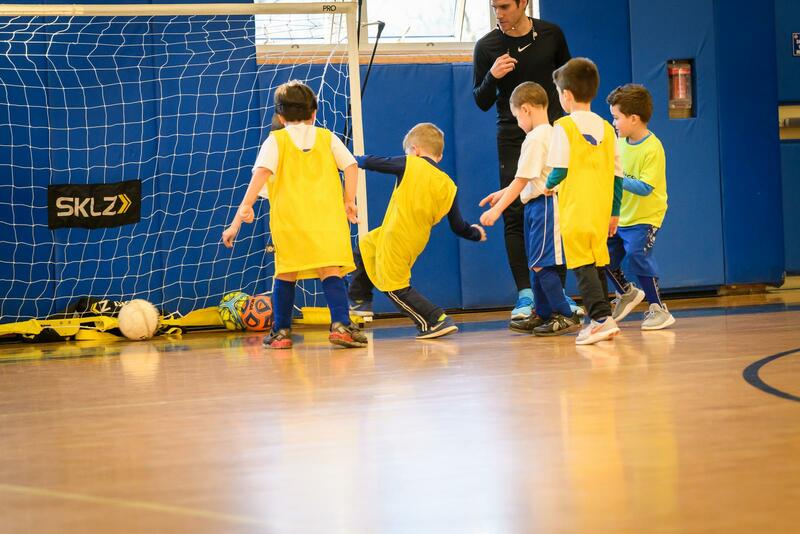 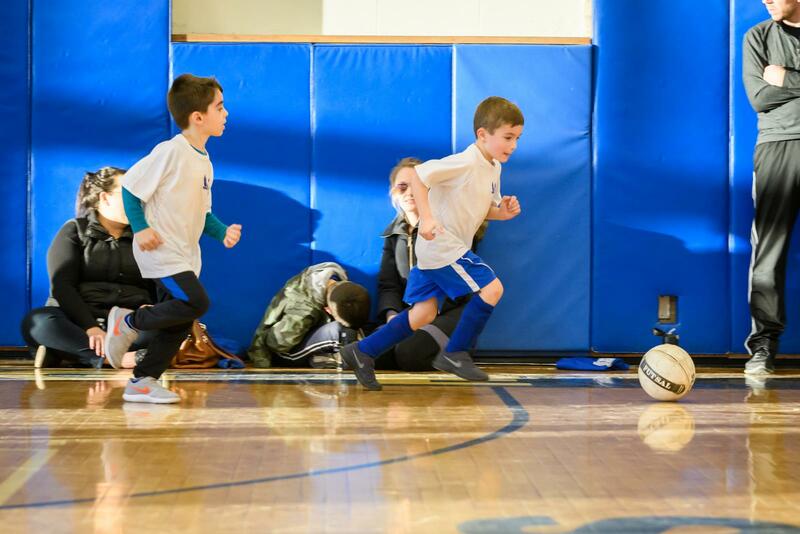 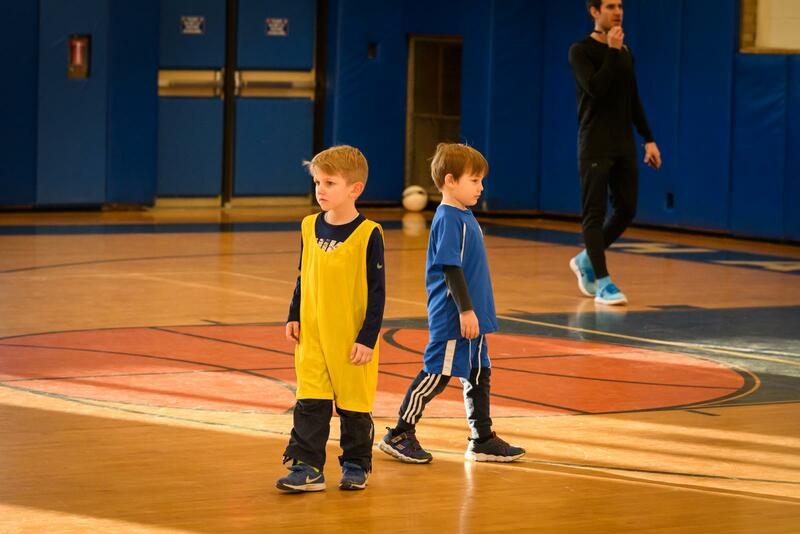 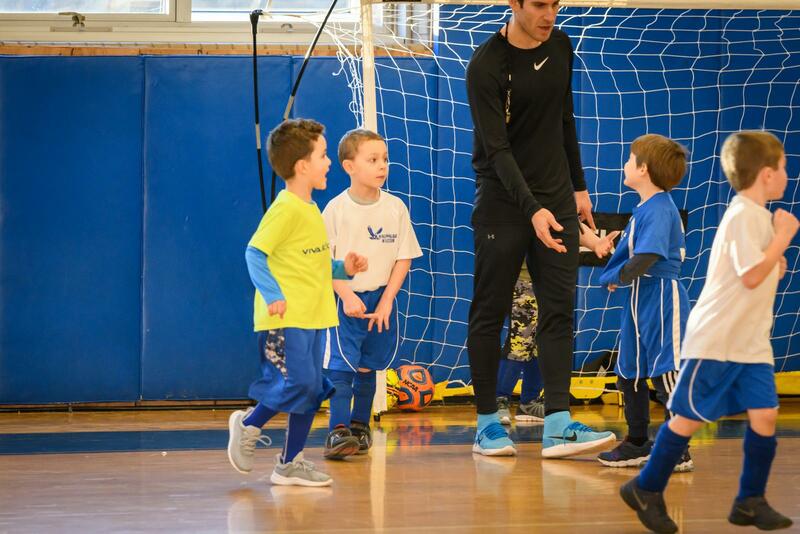 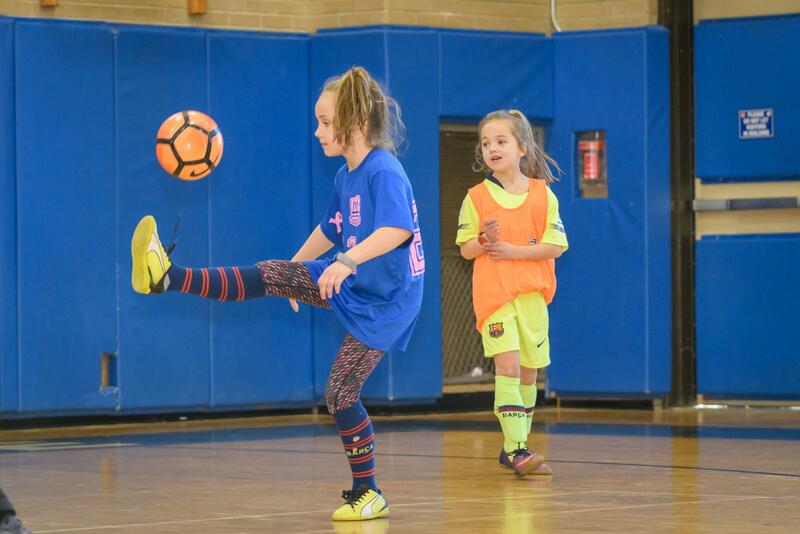 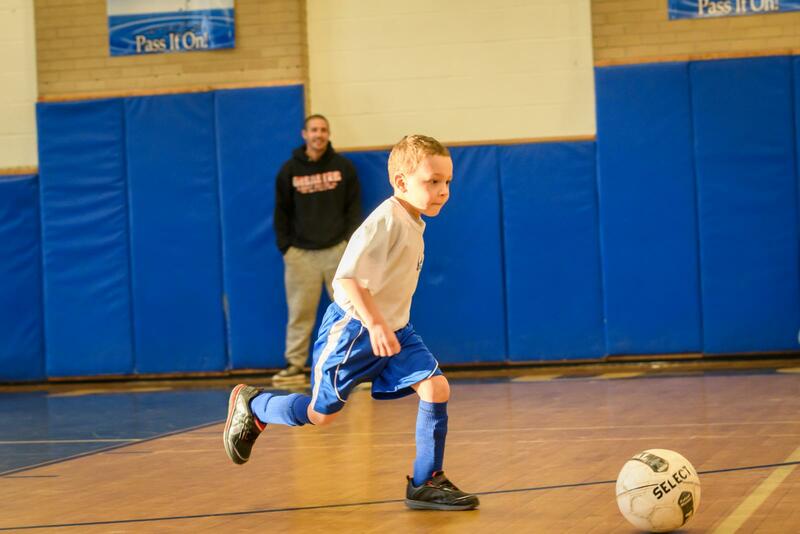 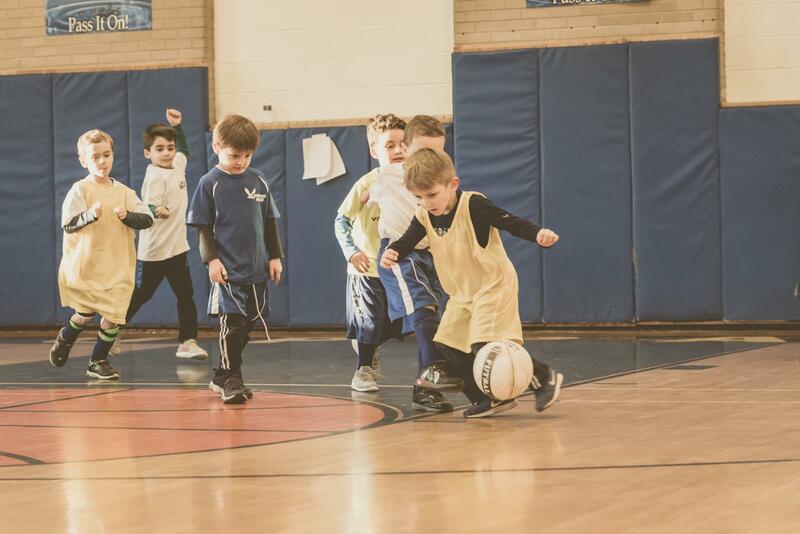 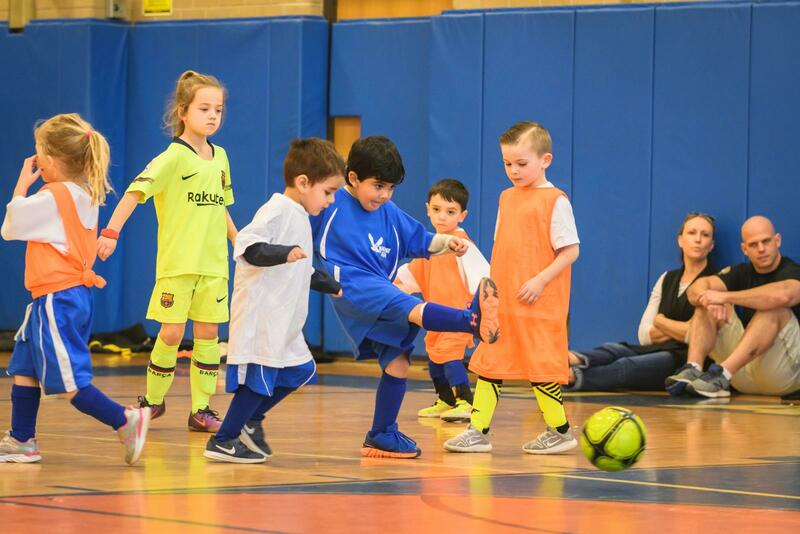 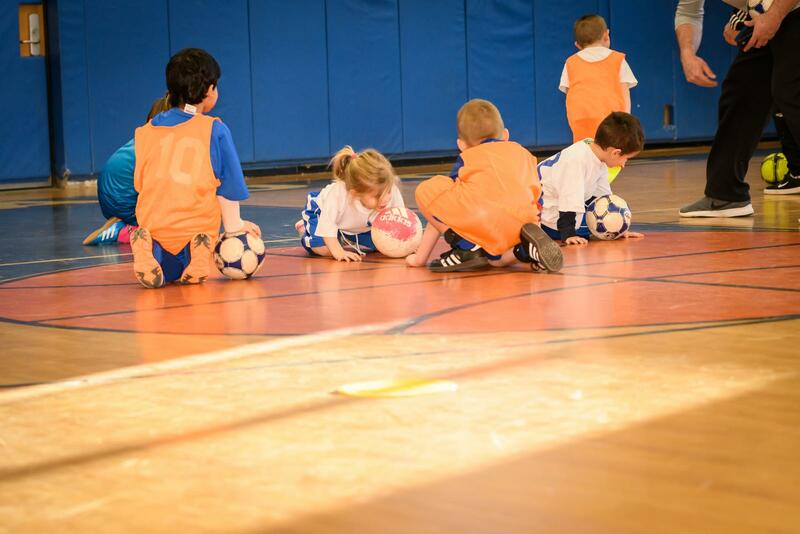 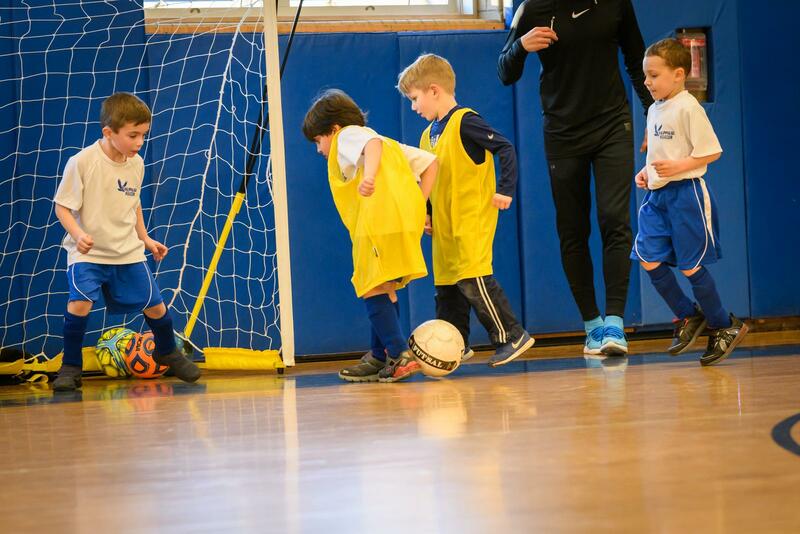 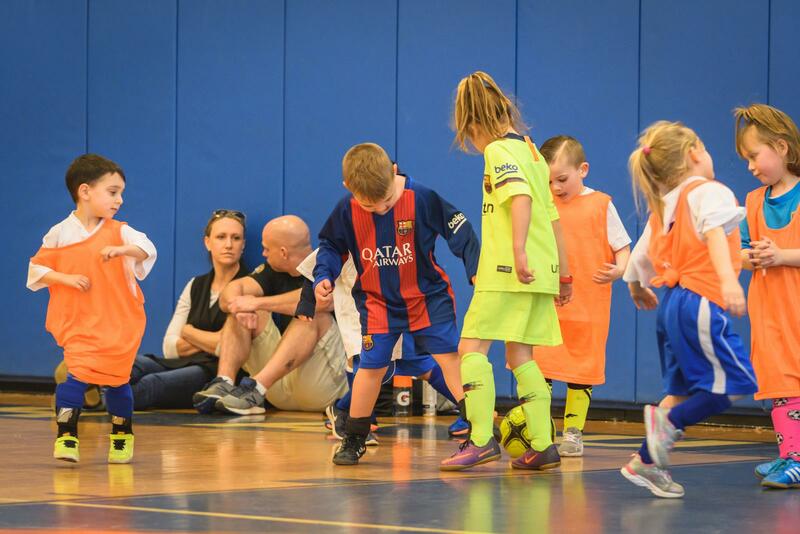 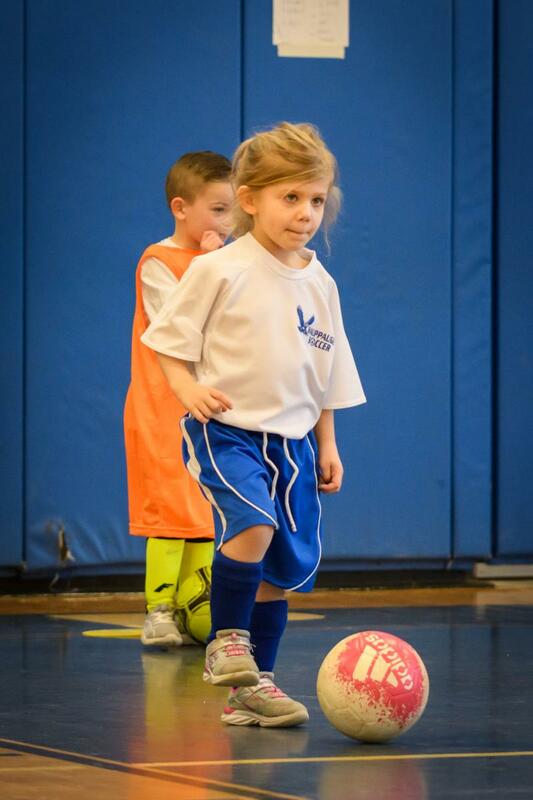 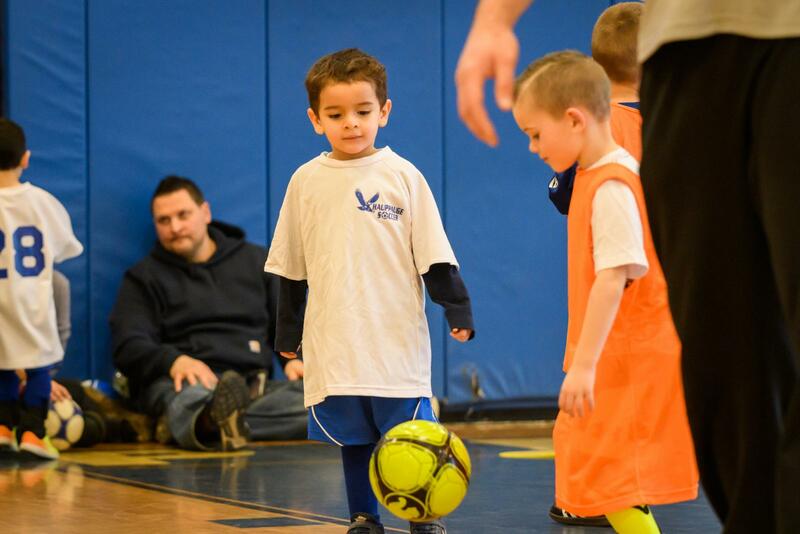 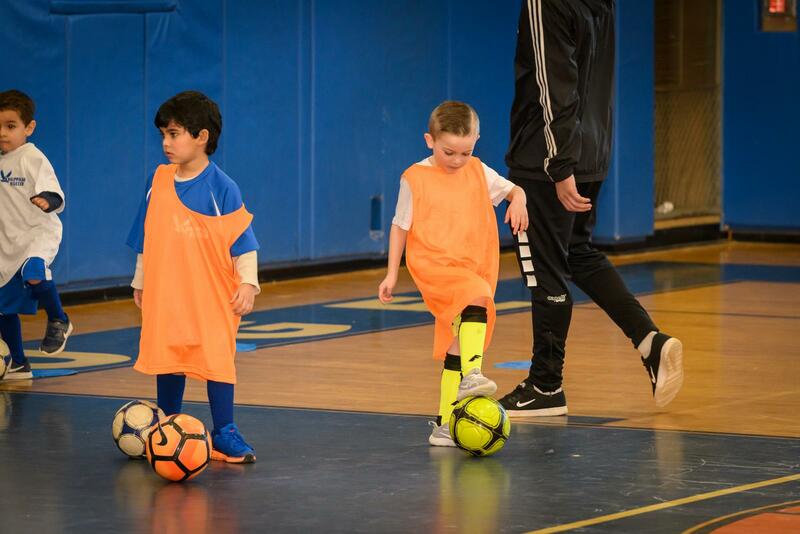 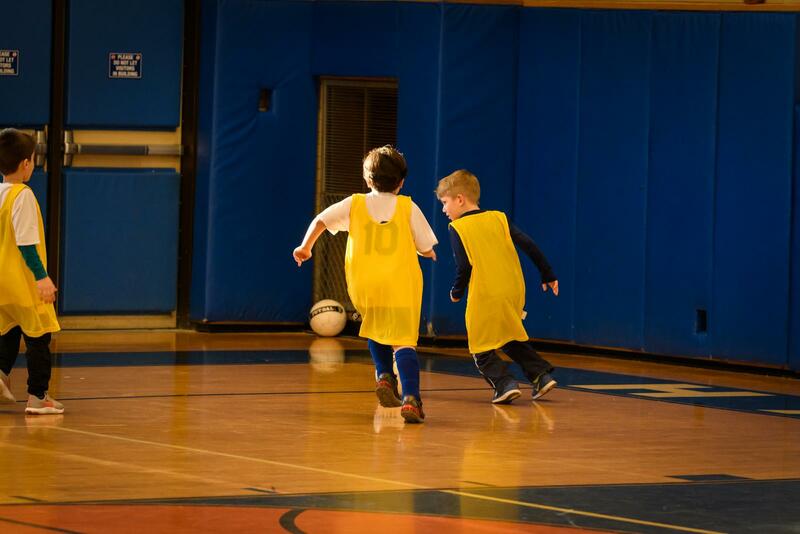 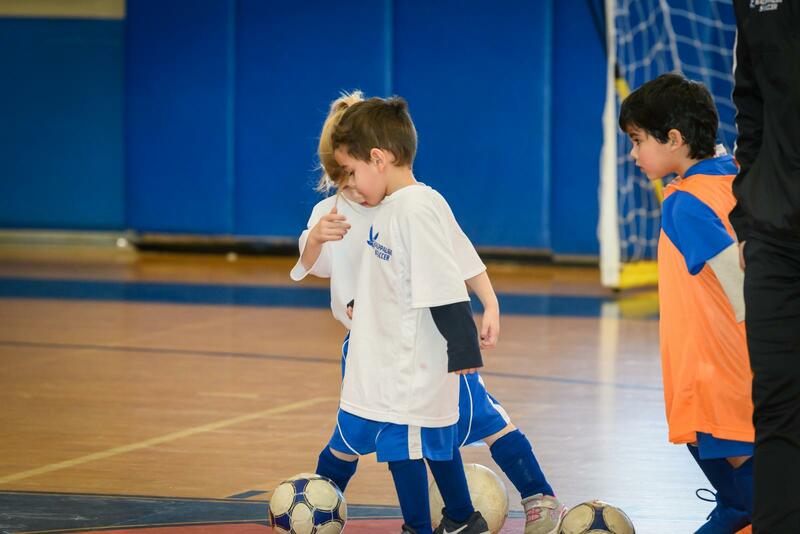 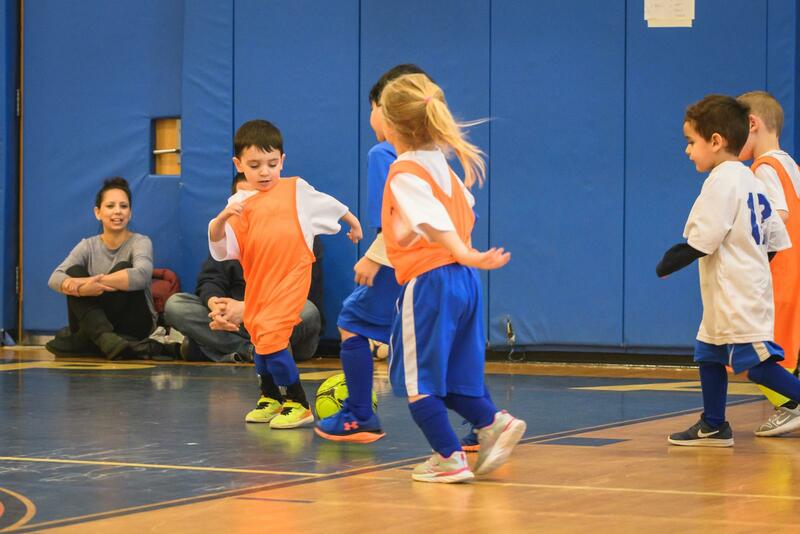 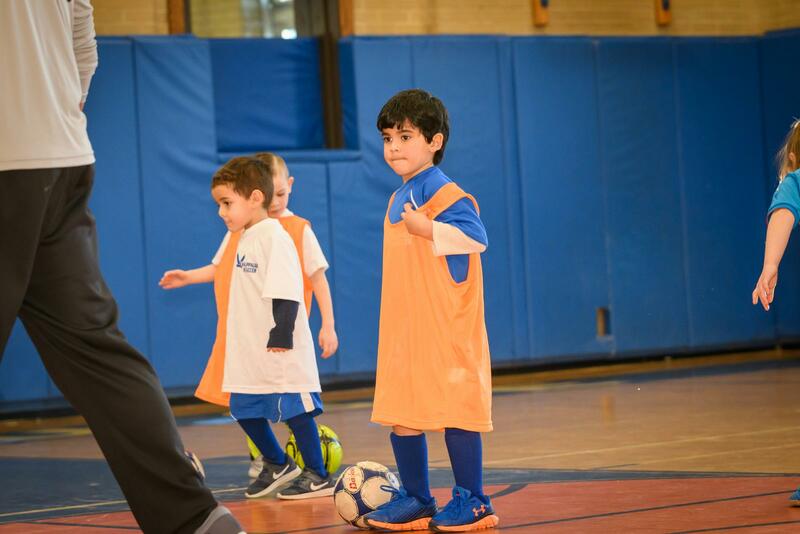 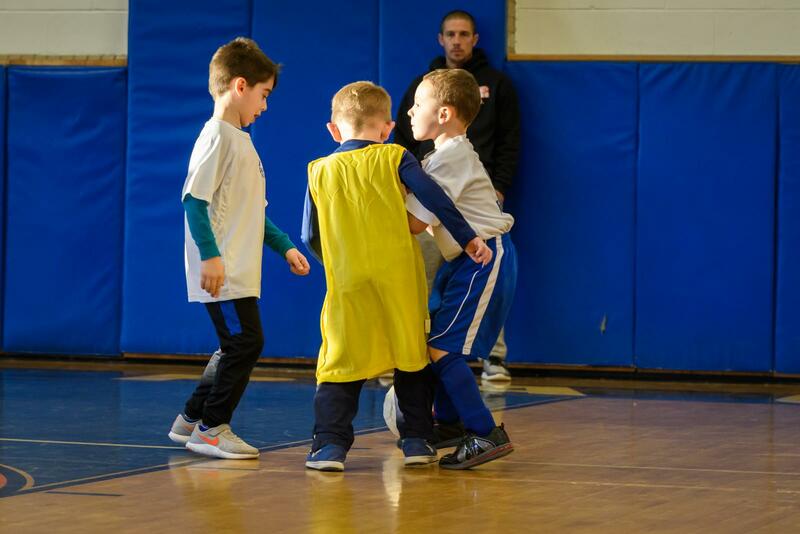 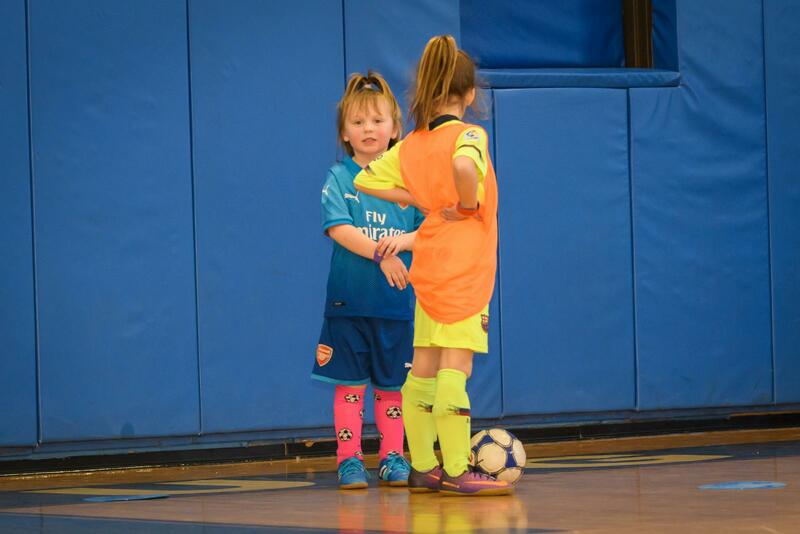 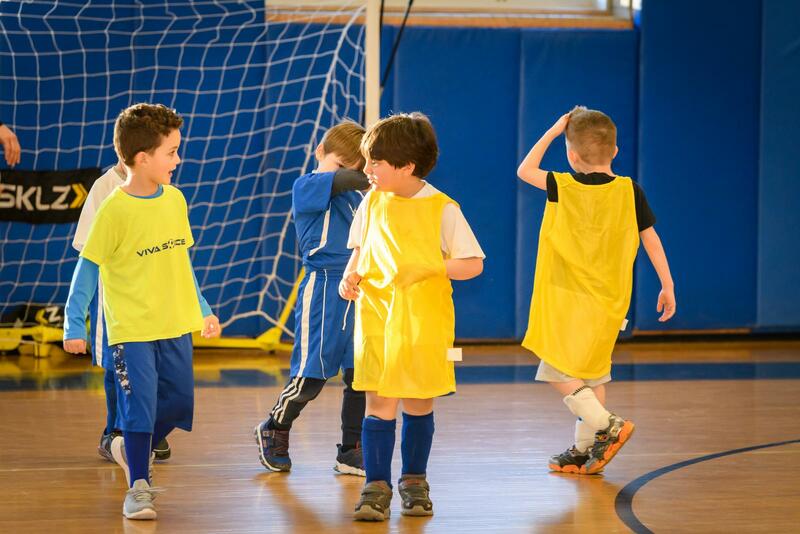 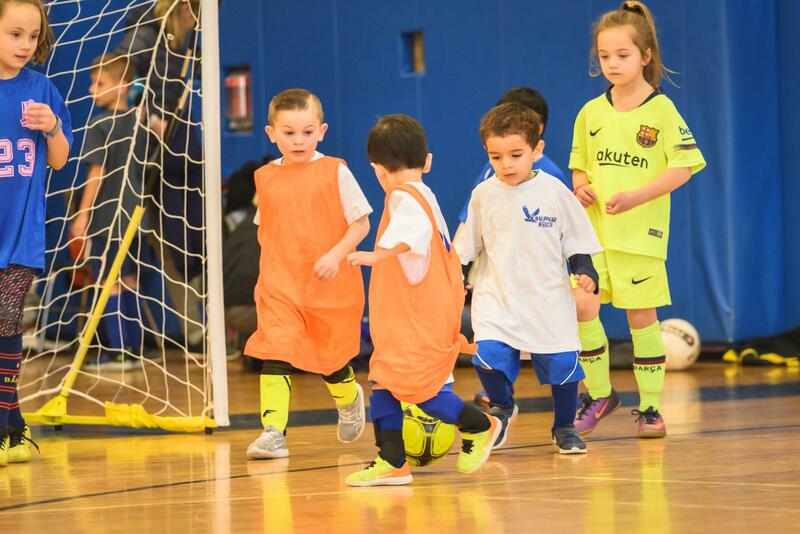 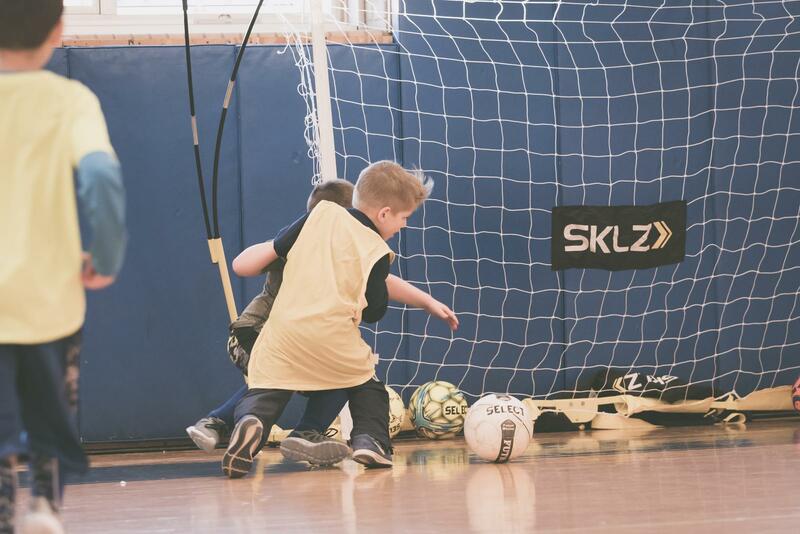 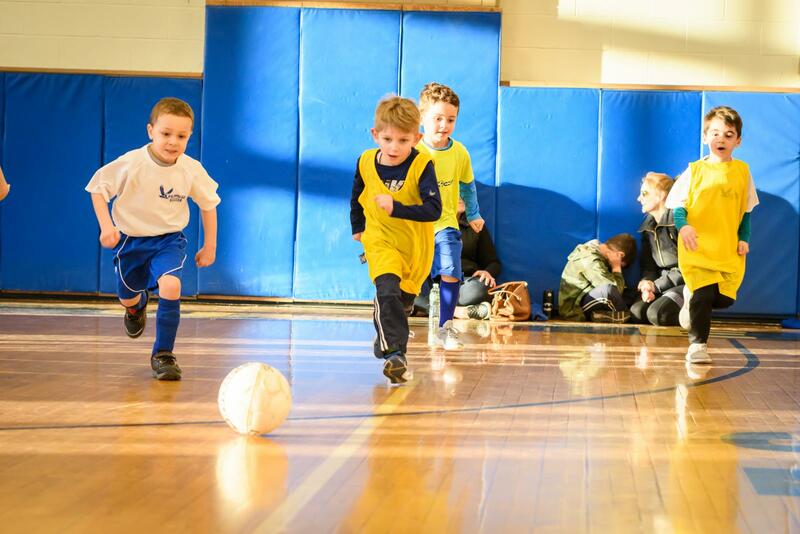 TOPSoccer - The Outreach Program for Soccer, is a modified version of the game of soccer designed to provide opportunities for sprcial needs children. 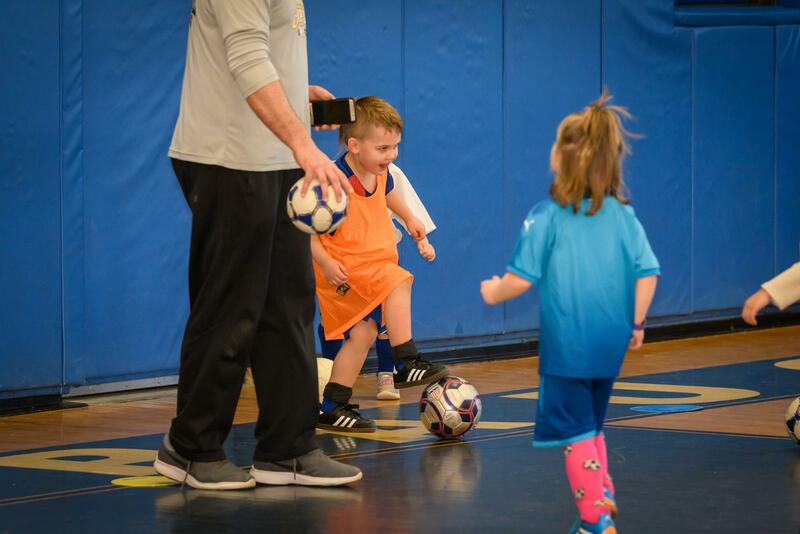 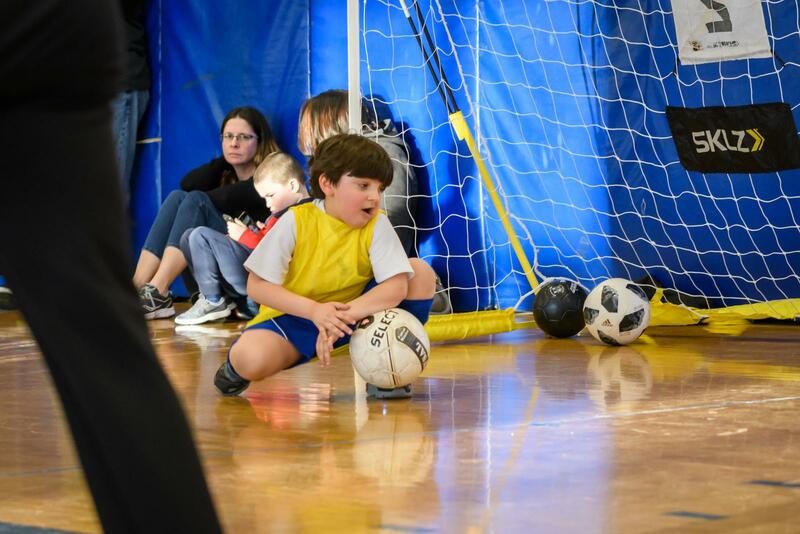 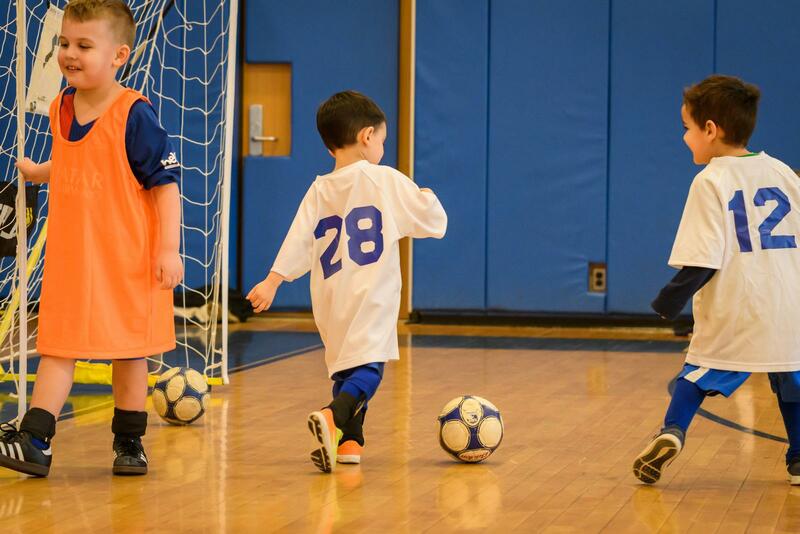 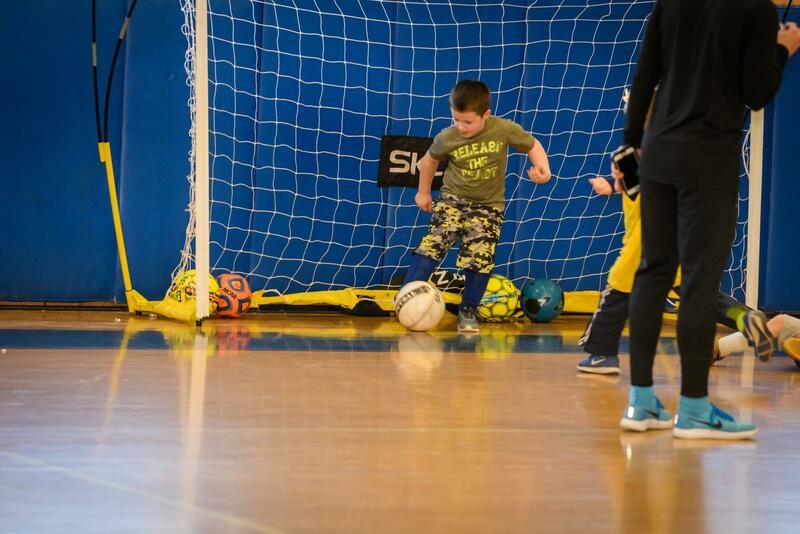 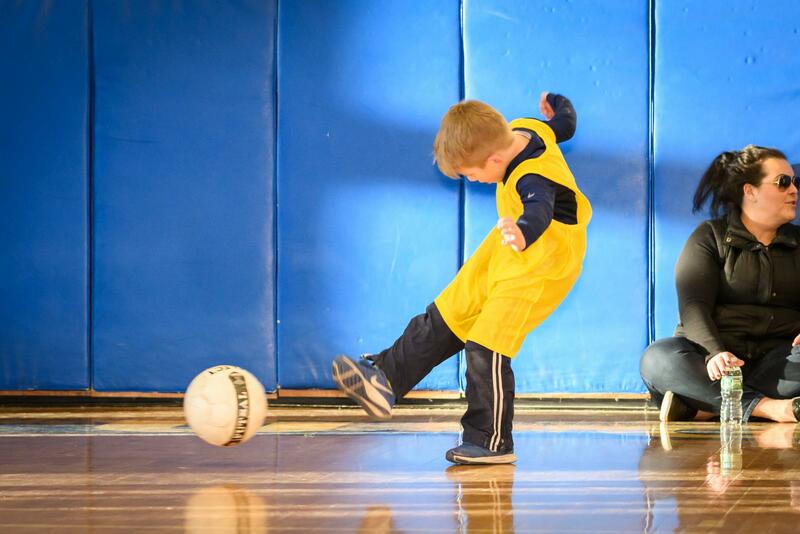 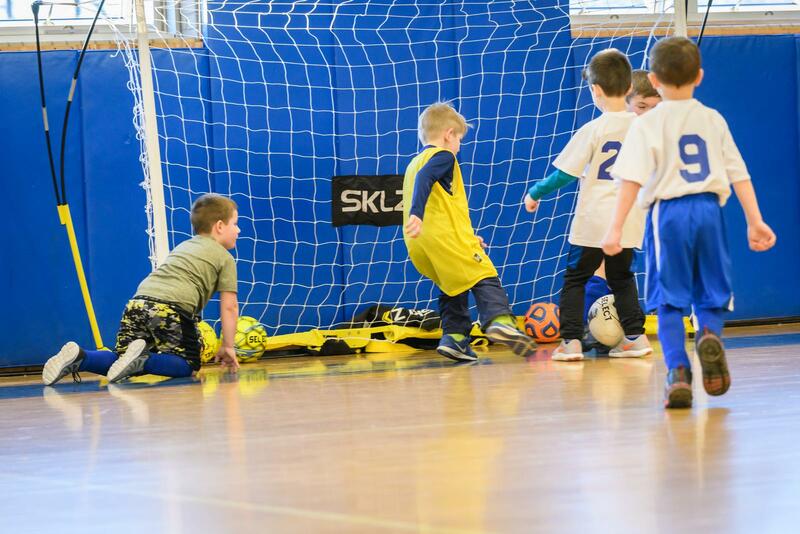 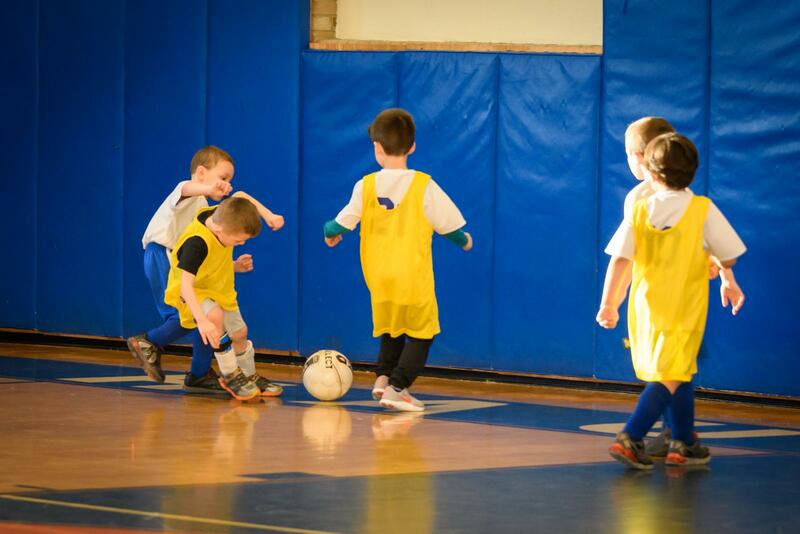 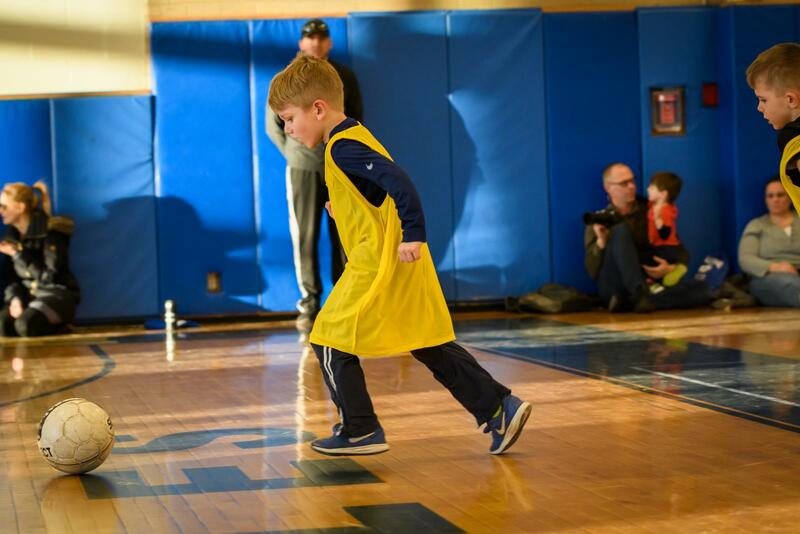 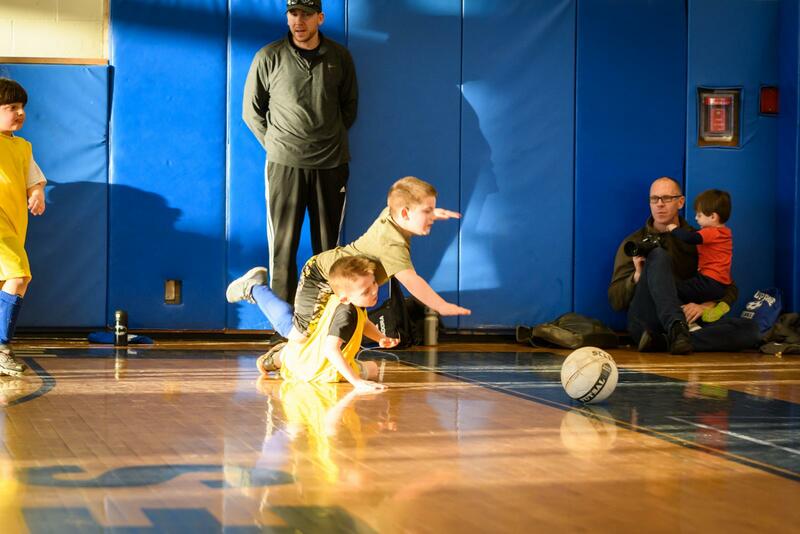 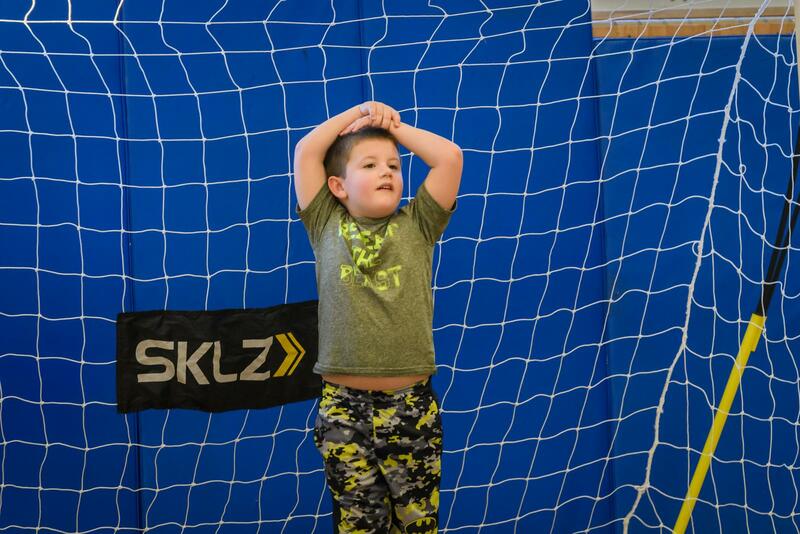 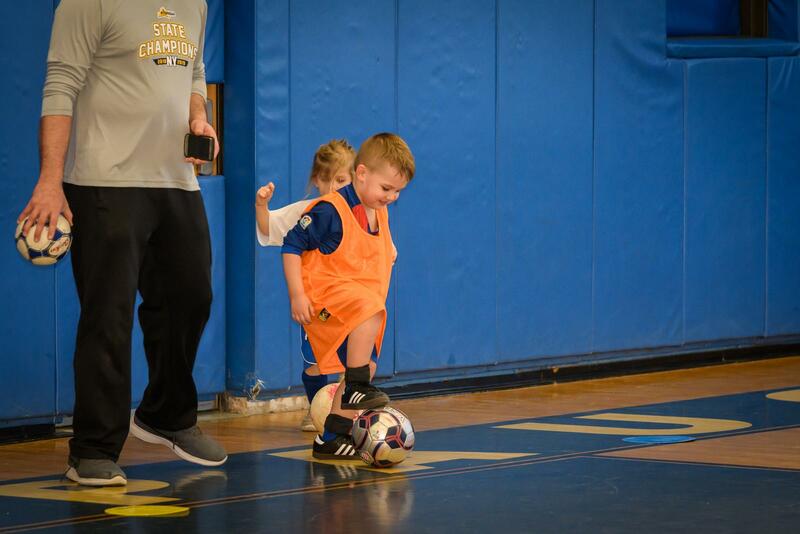 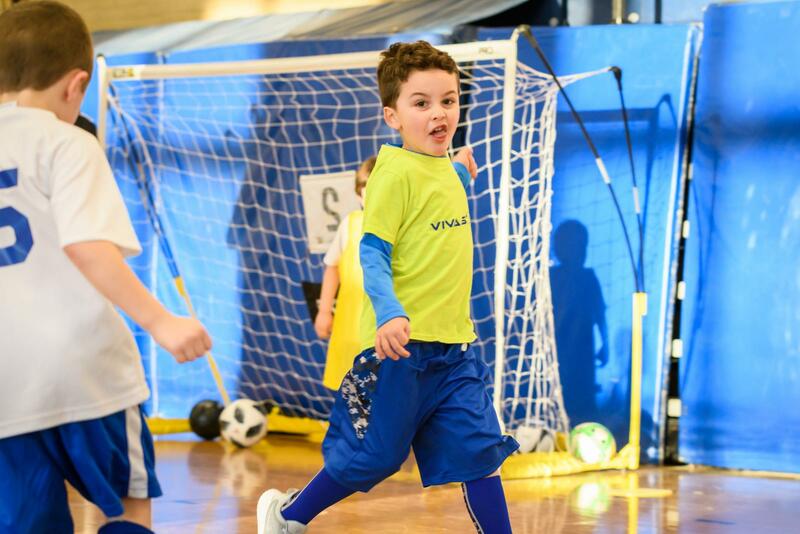 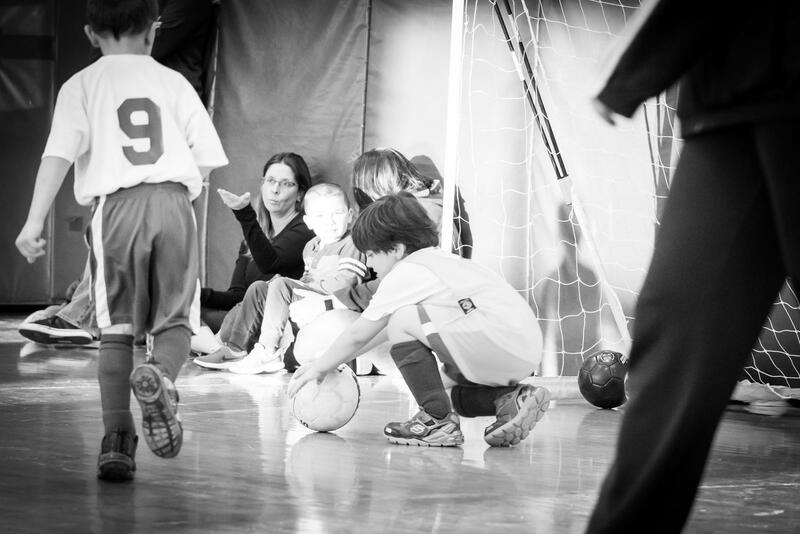 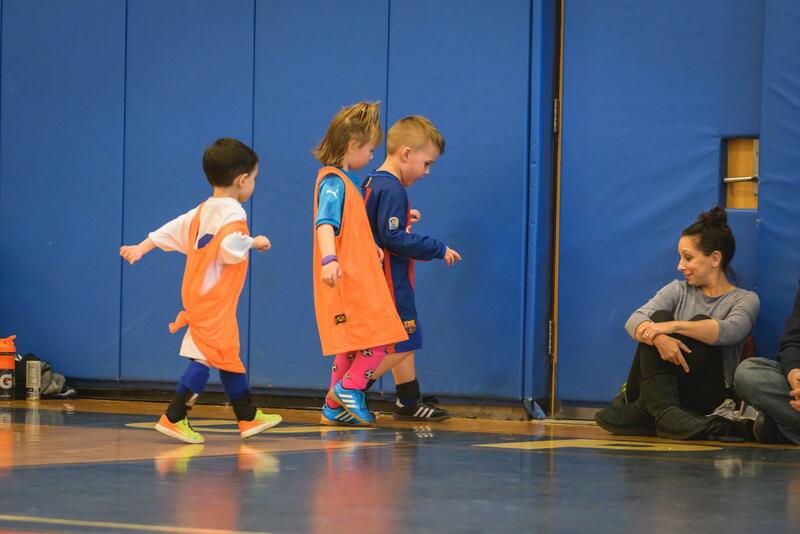 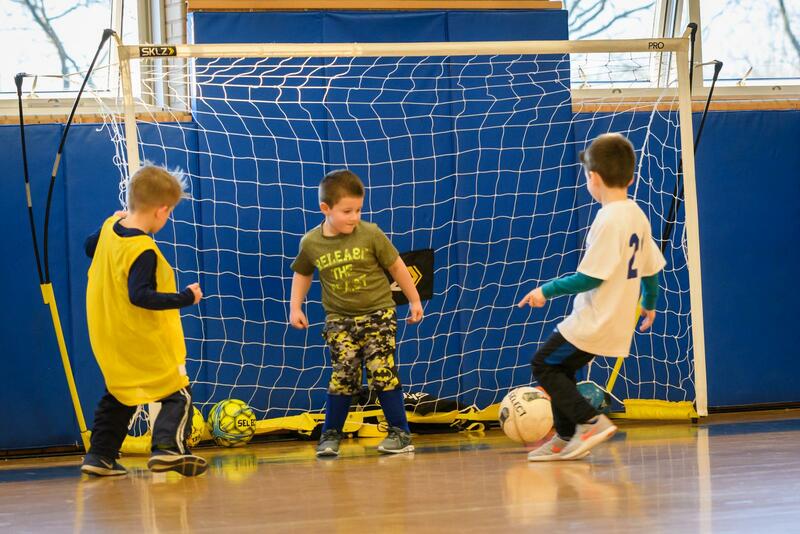 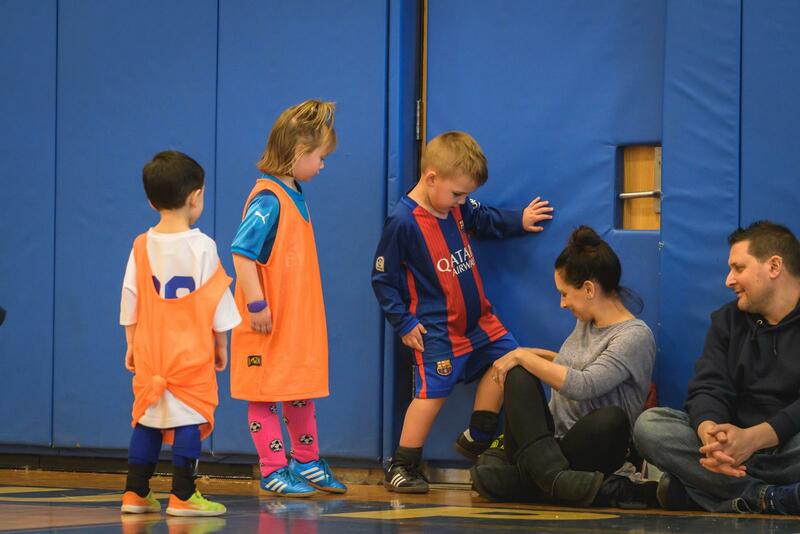 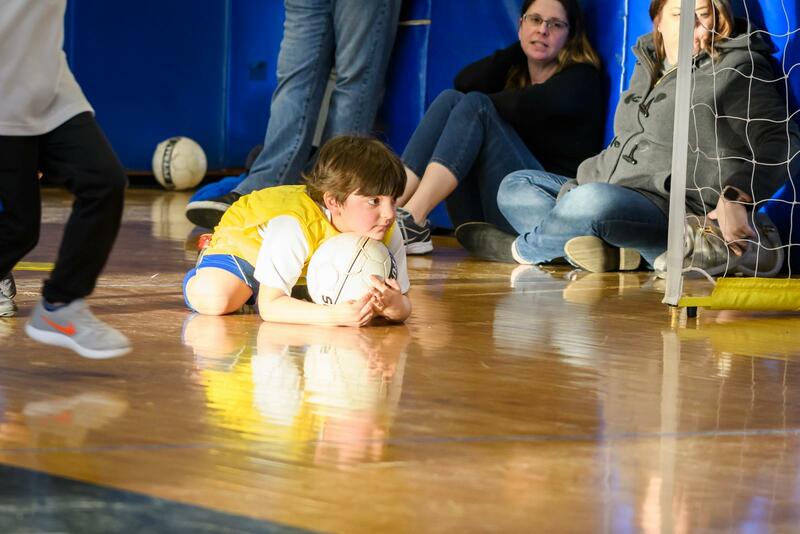 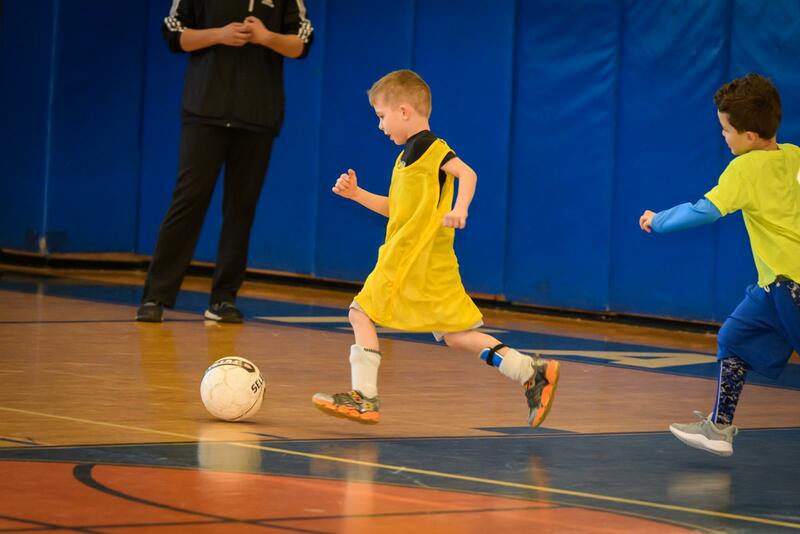 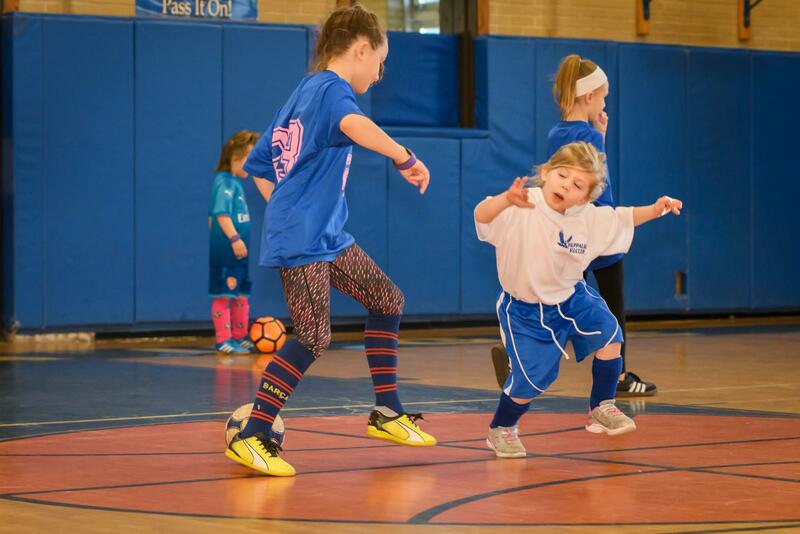 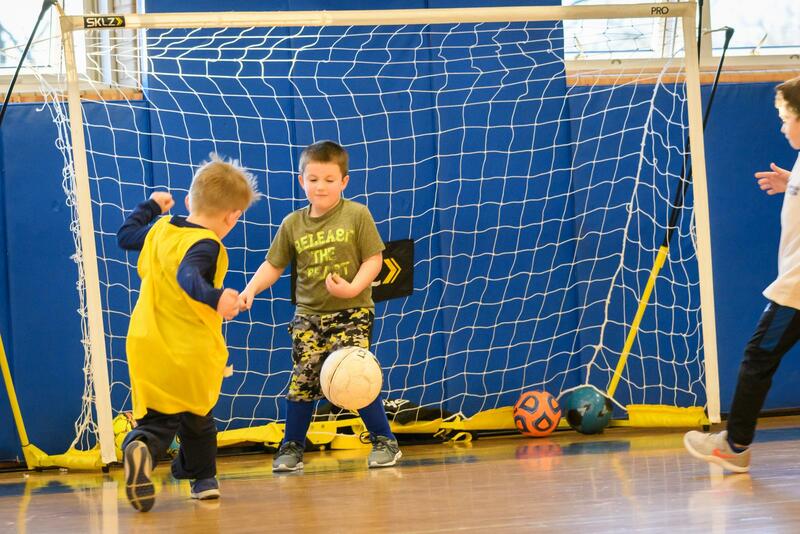 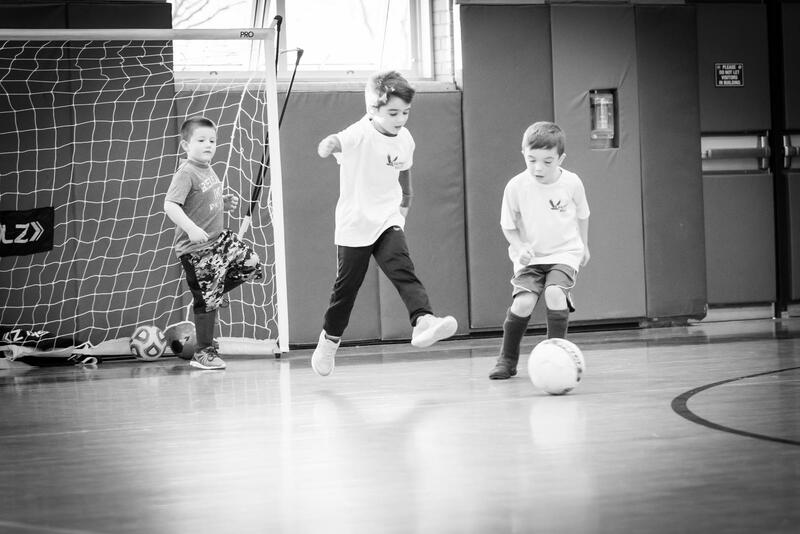 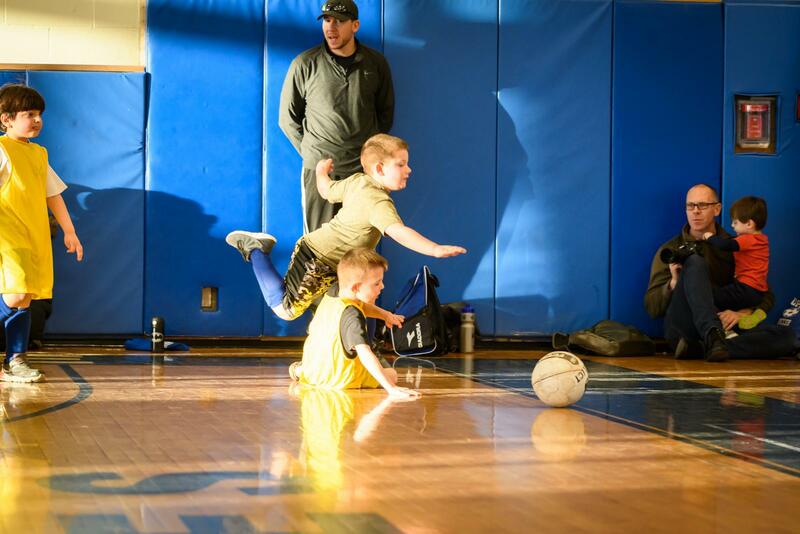 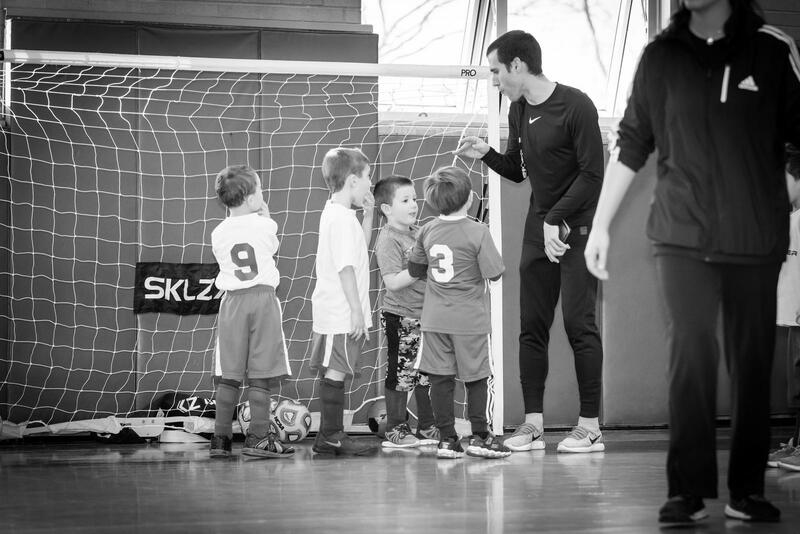 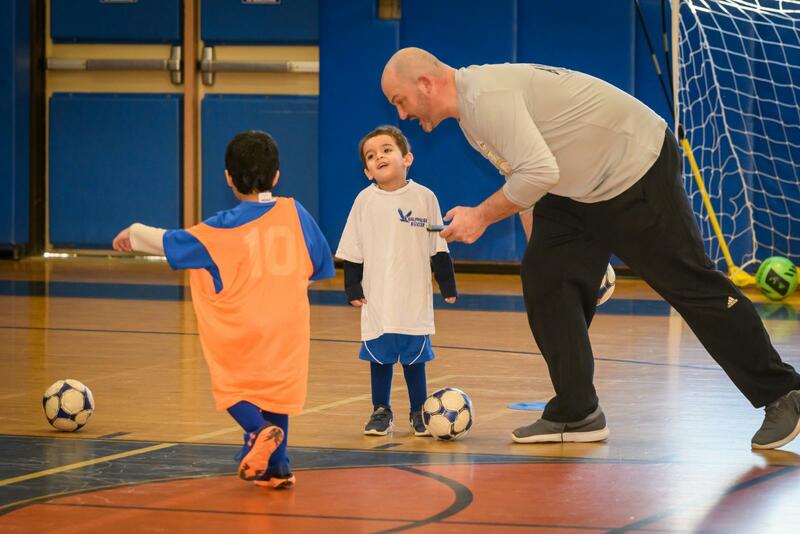 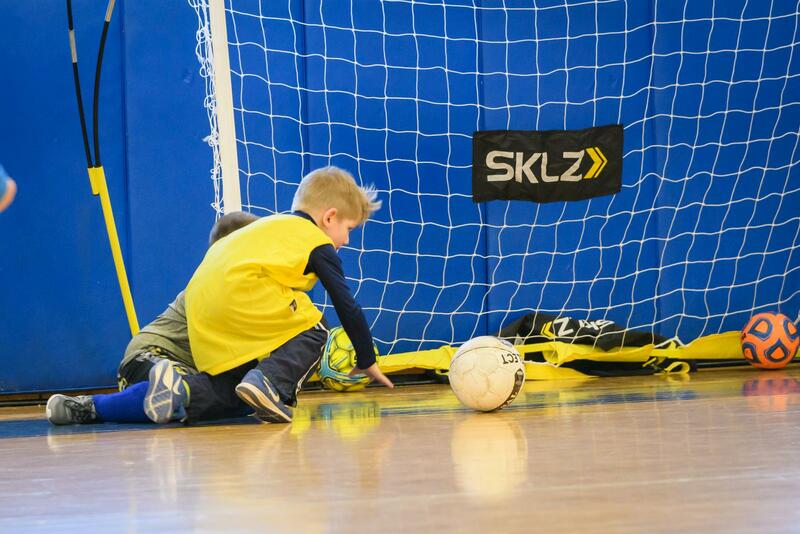 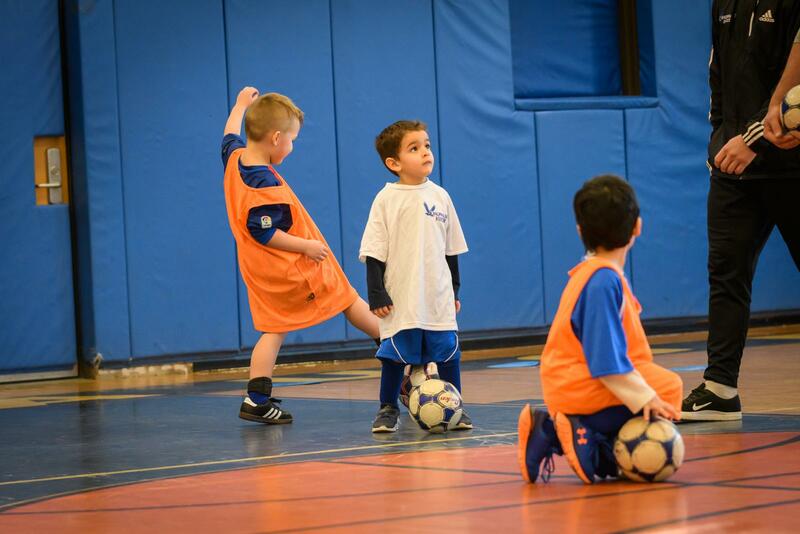 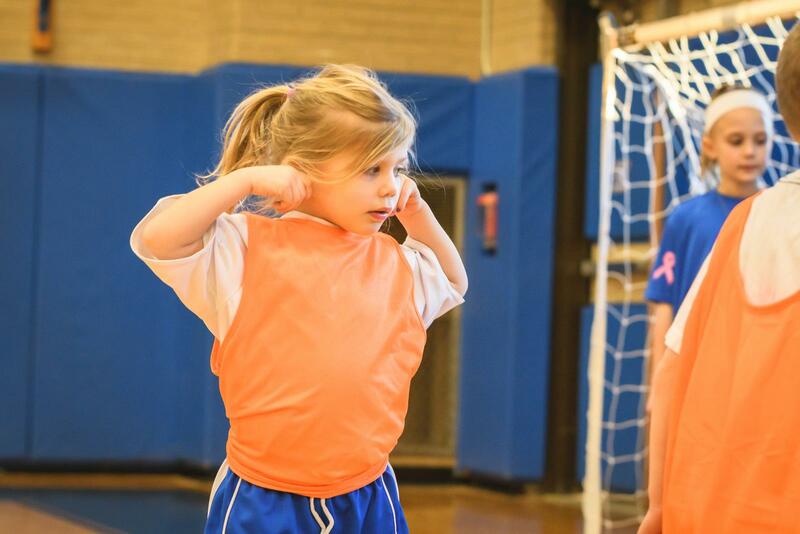 TOPS focuses on fun, fitness and teaching soccer to participants with a variety of special needs. 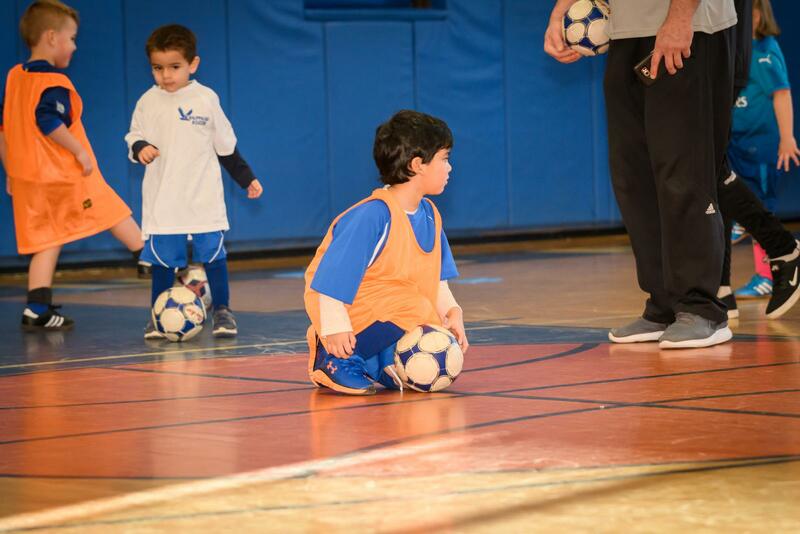 Registration if "FREE" and the program is open to children 5-13 years old.  Click here to register today!!! 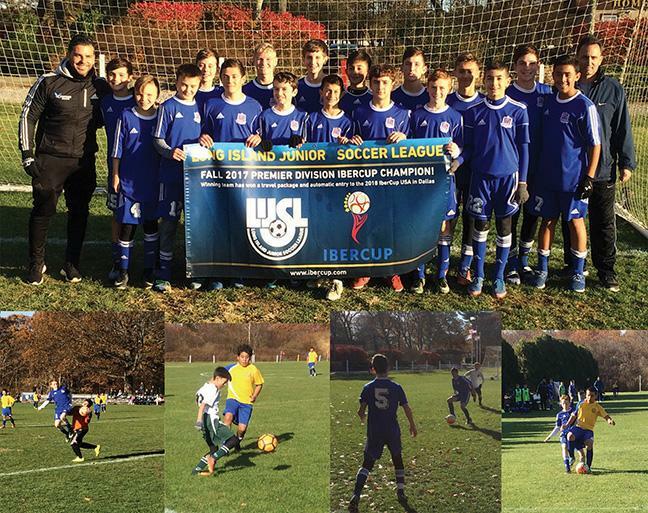 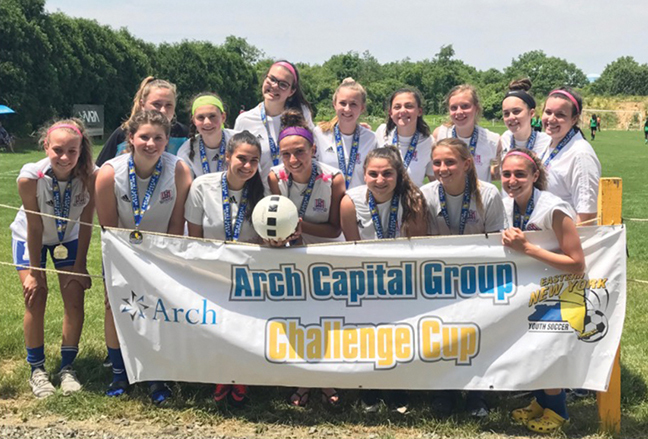 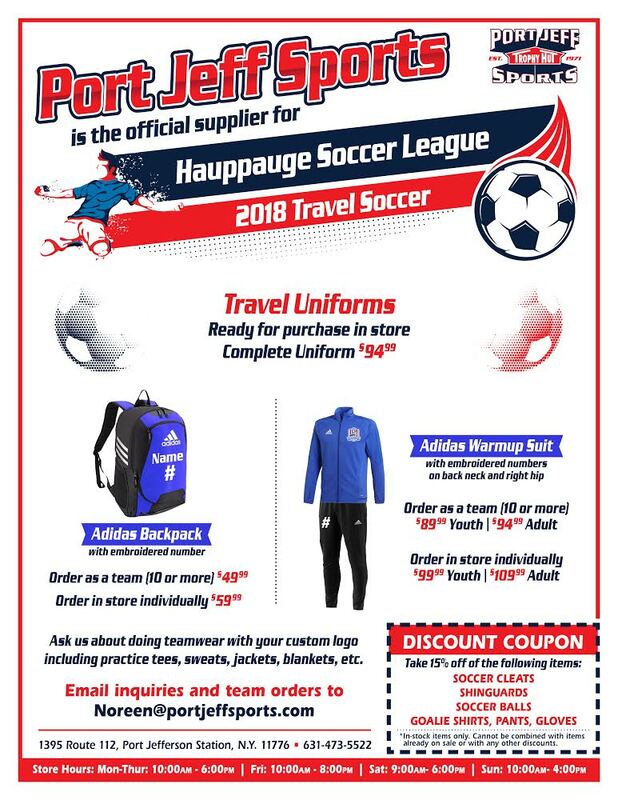 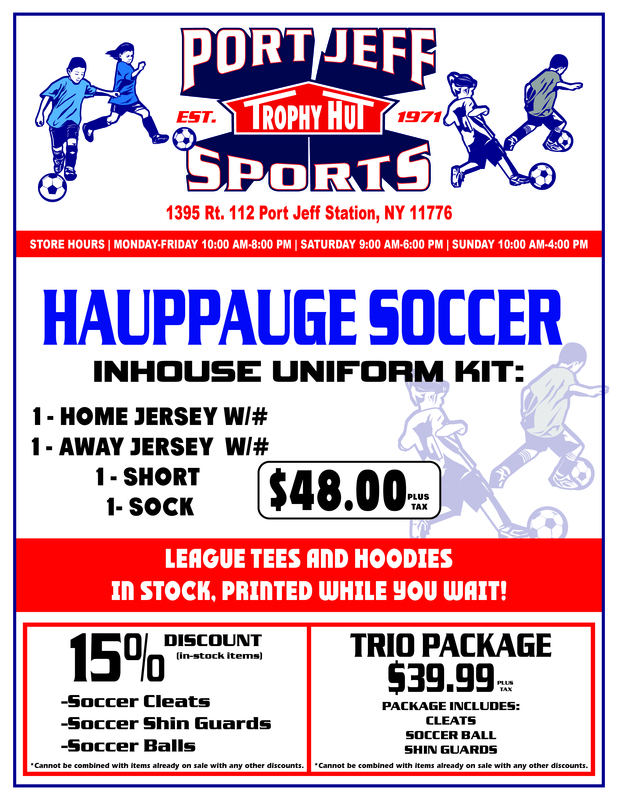 June 22, 2018-The Hauppauge Blue Crush of the Long Island Junior Soccer League (LIJSL) defeated the Greenbush Knights of the Capital District Youth Soccer League (CDYSL), 6-1, to win the Girls-Under-16 Arch Cup Platinum title game on June 9 at the Peter Collins Soccer Park in Plainview.